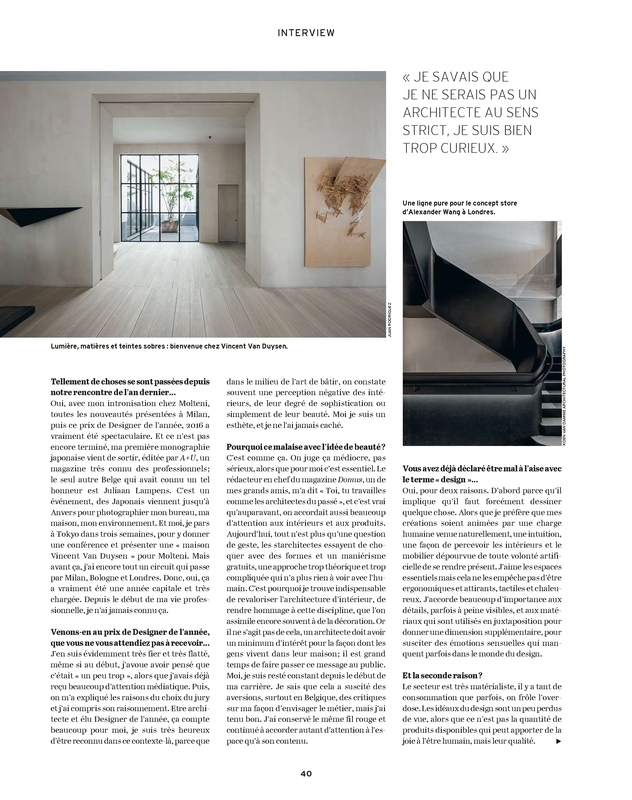 We are very proud to be included in 2019 AD100 Hors Série with a beautiful image of HH Penthouse shot by François Halard. 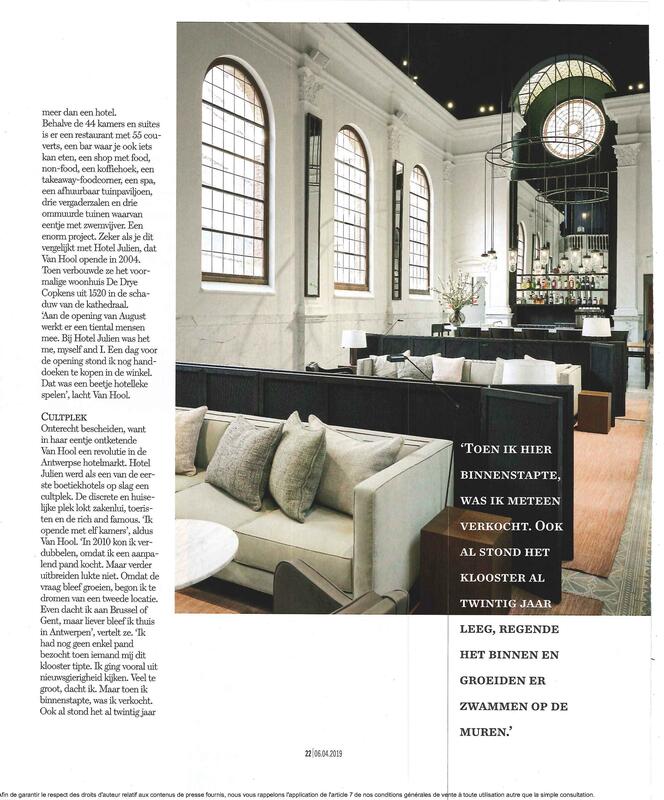 August by Vincent Van Duysen Architects has been featured in a 6 page long article within the Belgian magazine Sabato, supplement to the weekend edition of De Tijd. 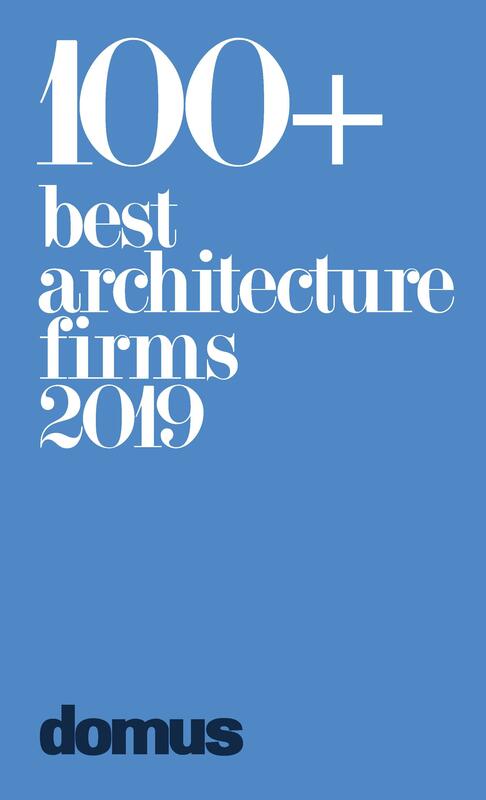 VVDA is honored to be part of the Domus' 100+ best architecture firms 2019. 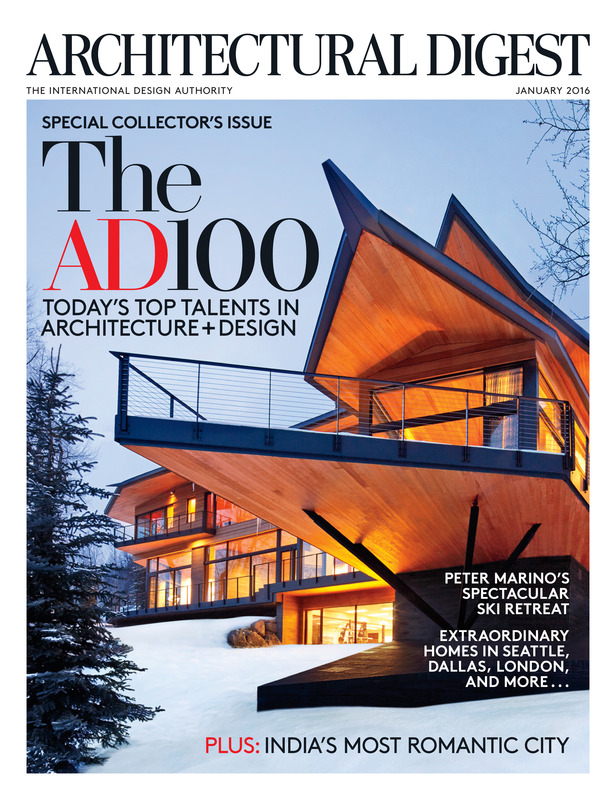 The guide comprises 110 profiles of the world’s most innovative architecture practices. Driven not by status or number of completed projects – though prolific figures naturally feature among the nominations – the offices are selected by the 10 past editors of Domus, alongside its current one, to give a snapshop of architecture around the world today. 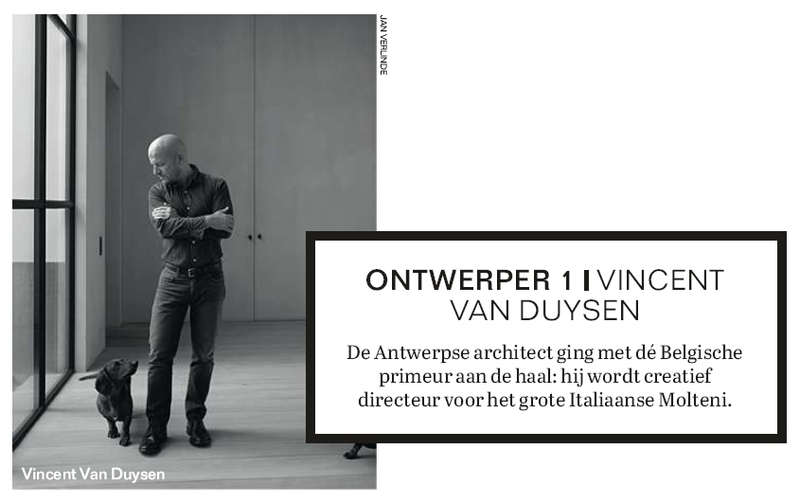 l'Architetto featured Vincent Van Duysen's opinion about the art of living. 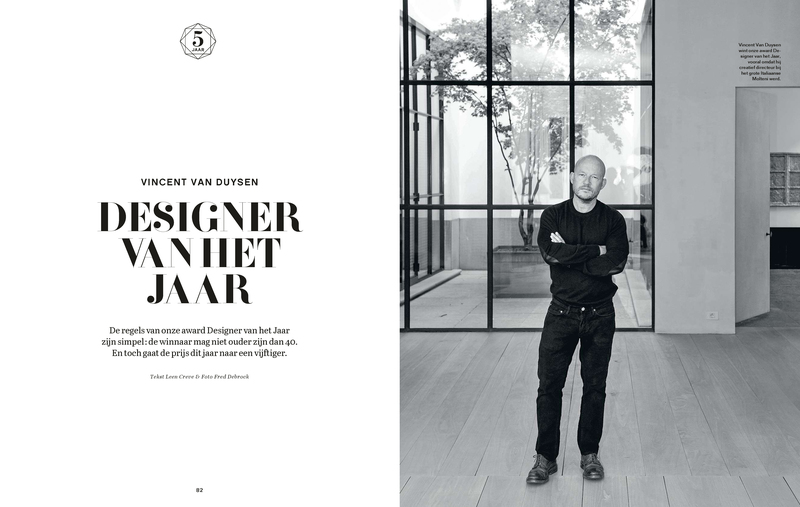 Thank you for including Vincent Van Duysen within this beautiful feature.
" The Belgian designers taking low-key luxe to new heights. 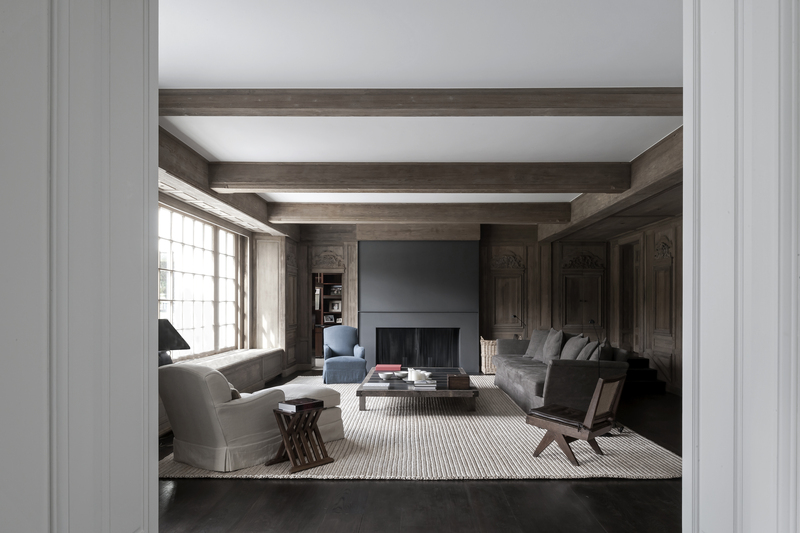 The simple-sensual aesthetic spearheaded by design superstars Vervoordt and Van Duysen is now being championed by a new generation of Belgian. " 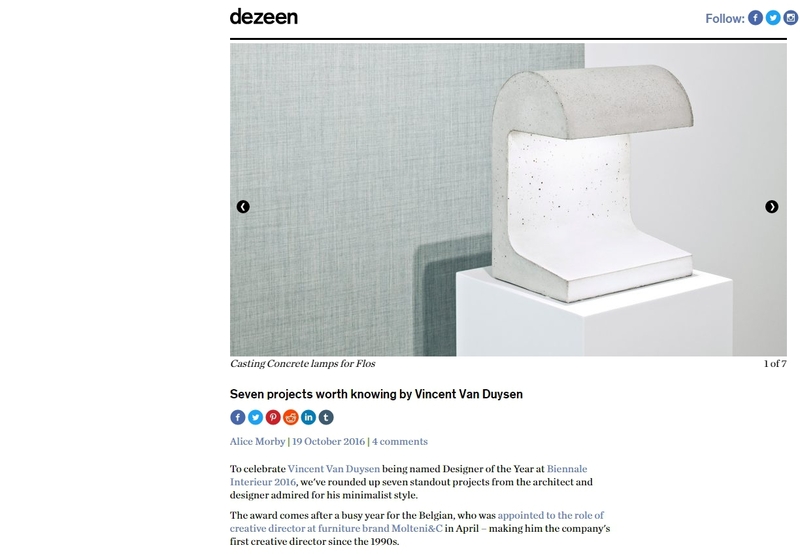 Thank you for including Vincent Van Duysen amongst these talented Belgian designers. 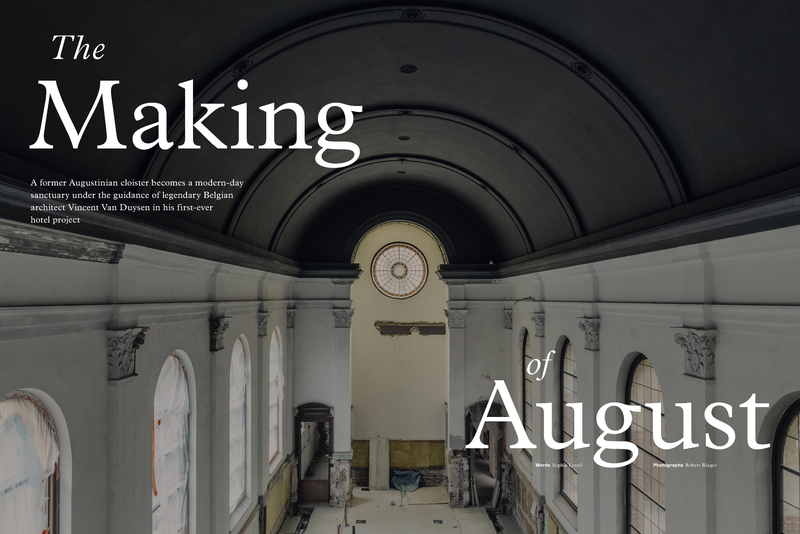 Vincent Van Duysen is honoured to be featured in this year's issue of Directions, Design Hotel's annual travel and lifestyle magazine, exploring the making of AUGust. "A former Augustinian cloister becomes a modern-day sanctuary under the guidance of legendary Belgian architect Vincent Van Duysen in his first-ever hotel project." 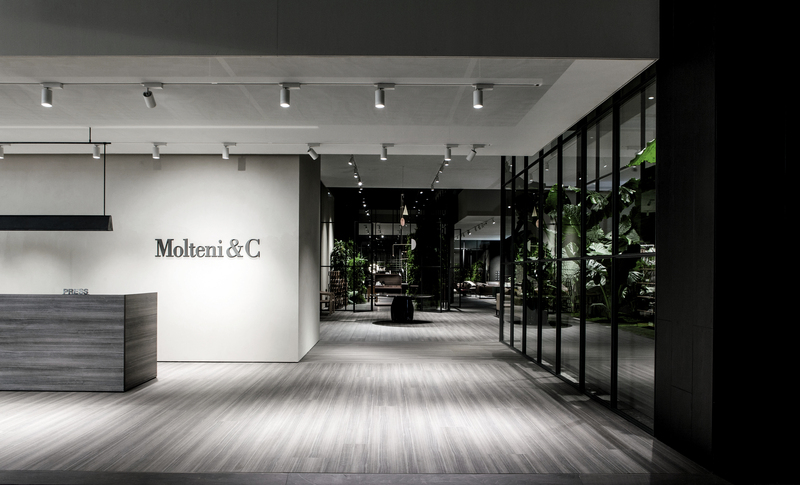 Molteni&C Flagship Store in London by Vincent Van Duysen Architects featured within The Telegraph. 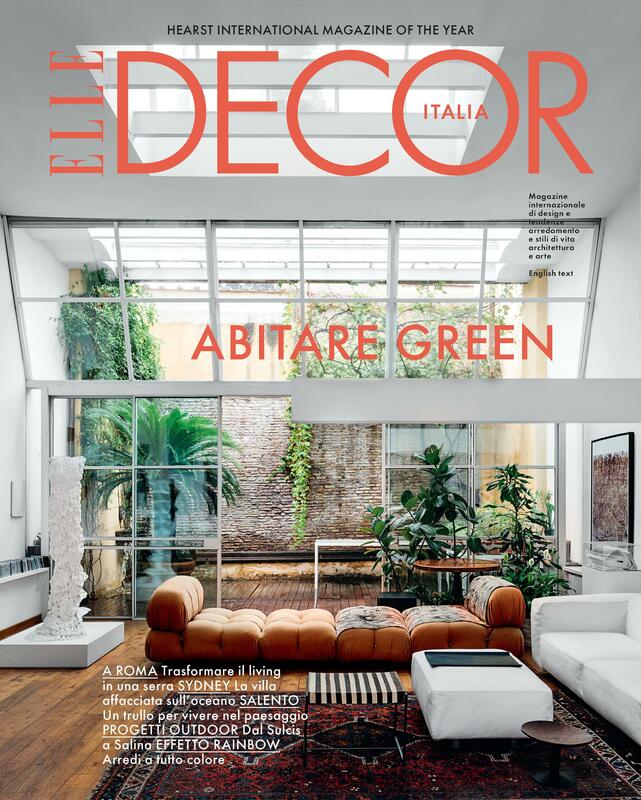 Elle Decor Italia includes Vincent Van Duysen amongst the Elle Decor Likes of February 2019. 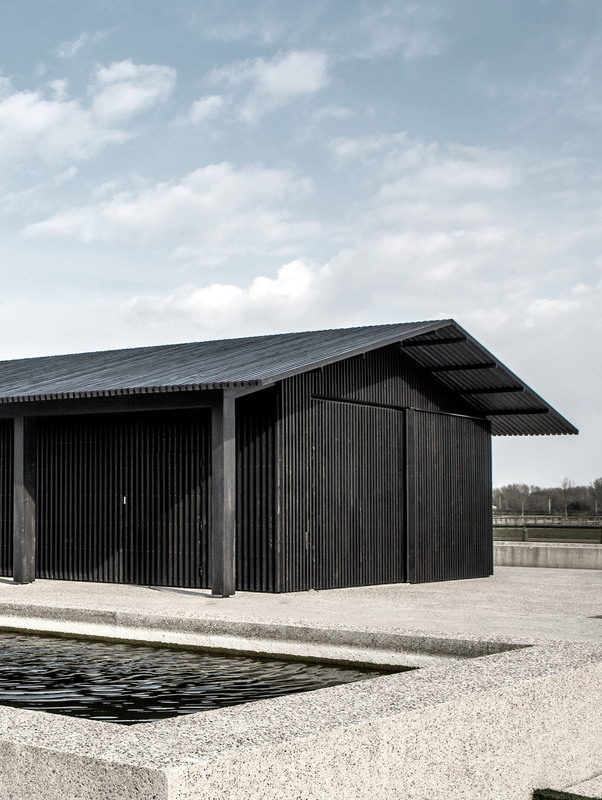 Thank you for including Vincent Van Duysen Architects within 'Best of Est 2018: Top Ten International Designers'.
" Belgiës bekendste architect Vincent Van Duysen bundelt 10 jaar architecturale wereldklasse." Vincent Van Duysen is honored to be featured in a 7 page long article within the Belgian magazine Sabato, supplement to the weekend edition of De Tijd. 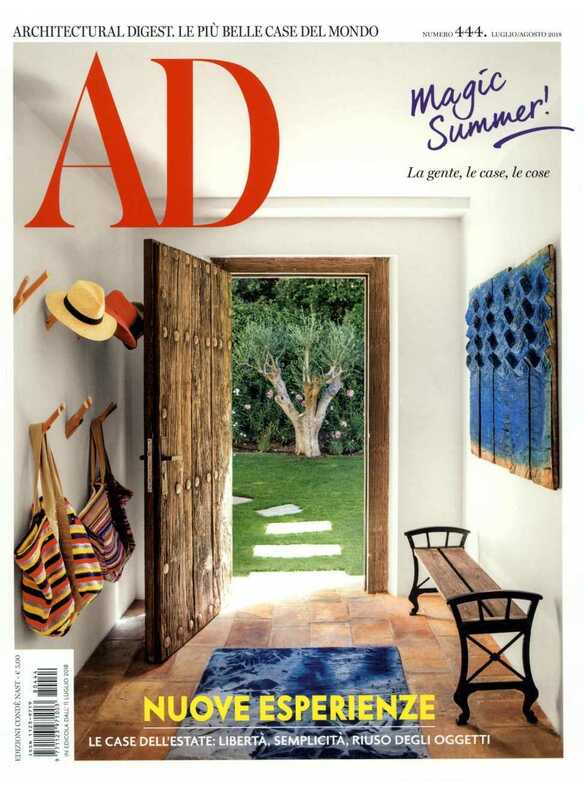 'Luxury is... living in silence' is the new article in AD Spain featuring Vincent Van Duysen Architects. "The stark aesthetics of Vincent Van Duysen" featured within The Hindu Business Line. 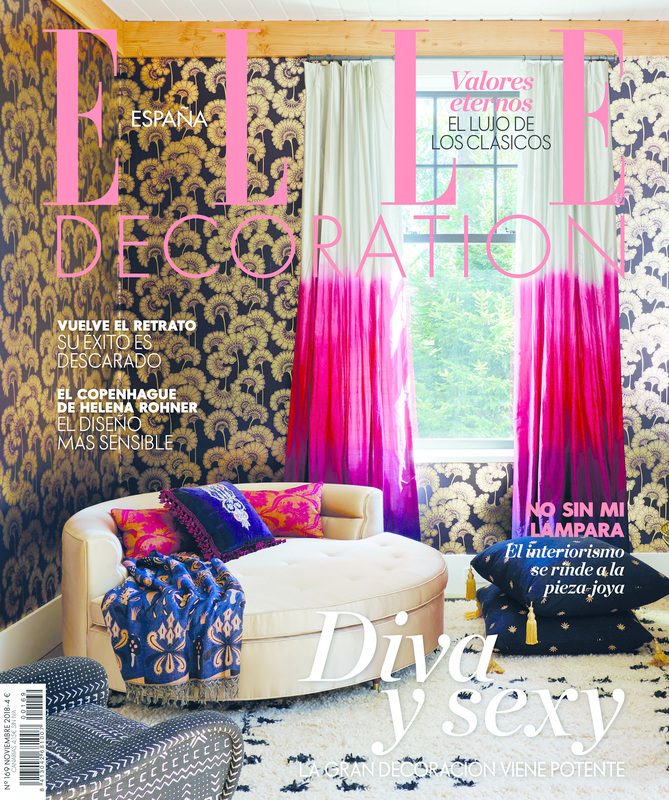 Thank you Elle Decoration Spain for profiling VVD II Residence in the November issue. "Vincent Van Duysen is, in such a way, trying to give back to architecture this sense of poetry by creating rich and vibrant environments. " Thank you for the fantastic read, Anniversary Magazine. "Still Waters. A couple in Lower Manhattan eats, sleeps, and breathes Belgian superstar Vincent Van Duysen's simple yet soulful aesthetics." 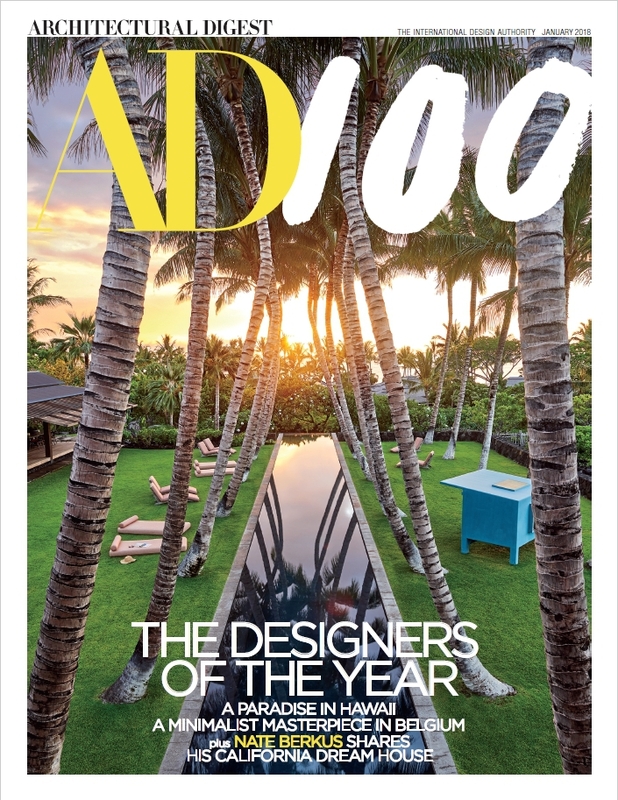 Totally honored having the first residential project in New York, Manhattan, being published in AD USA, November 2018. A warm-hearted thank you. 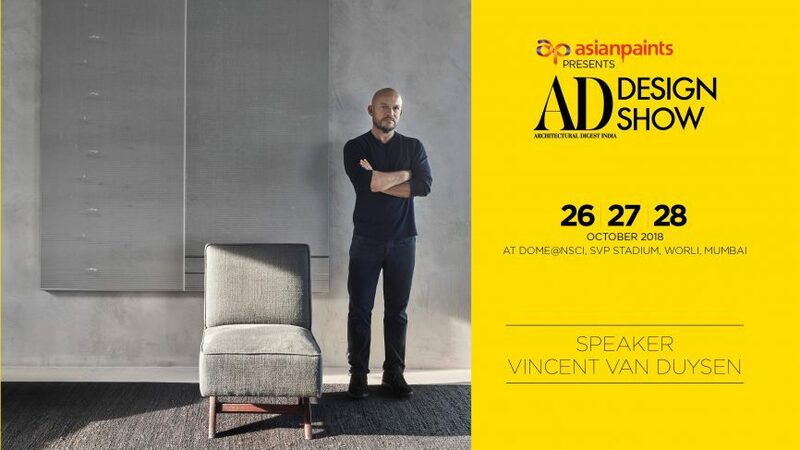 ADDS x Vincent Van Duysen: Embrace 'Luxe minimalism' at the AD Design Show 2018. 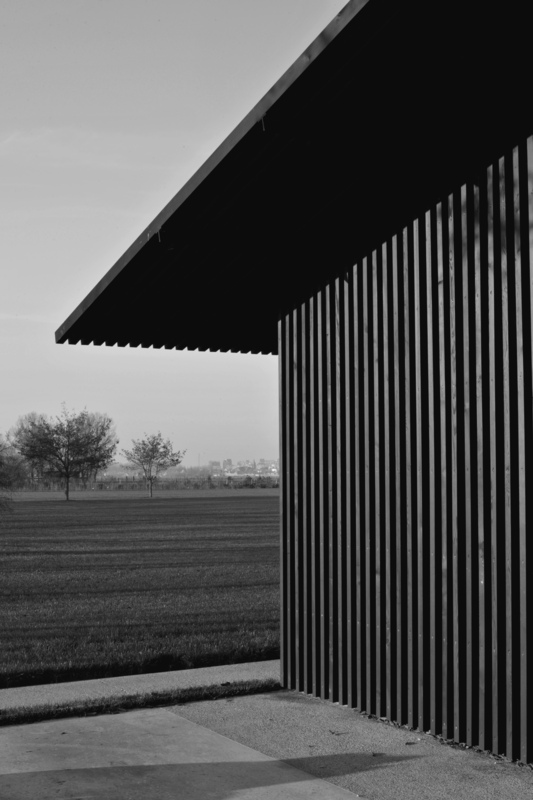 The Belgian architect will launch his monograph exclusively at the country's premier art and design showcase in Mumbai. A big thank you for the outstanding article profiling Vincent Van Duysen in the October issue of ICON Spain. 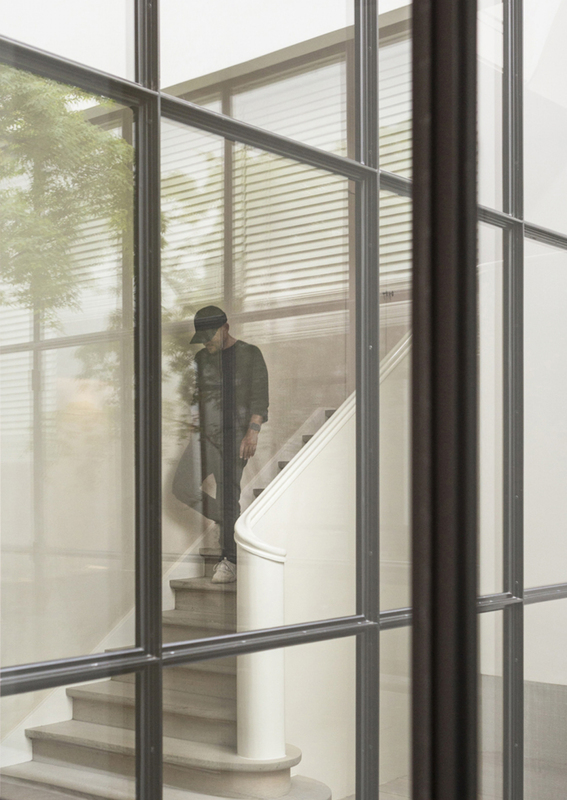 Discover the full article and video with Vincent Van Duysen giving an exclusive tour of his house and home town, Antwerp. 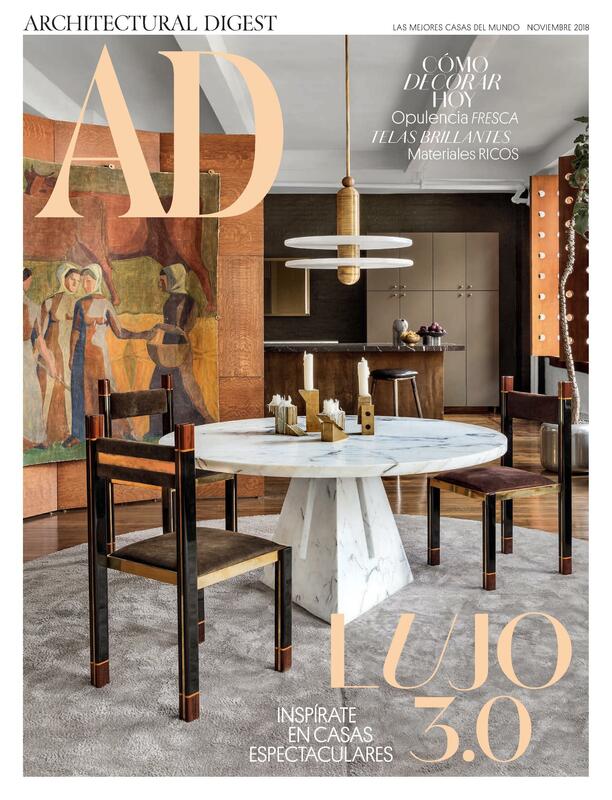 'Aria d'Italia a New York' is the article featured on AD Italia about Molteni Flagship store, New York. 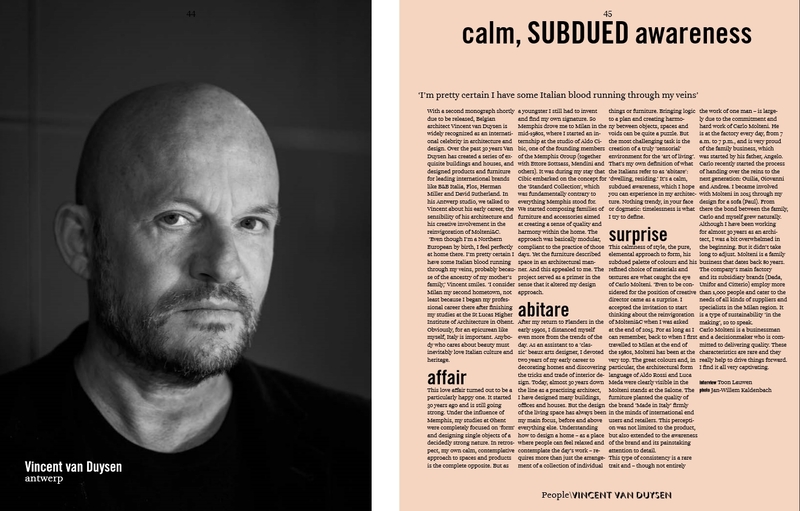 A portrait of Vincent Van Duysen within Attitude Magazine: 'Triad of modernity'. 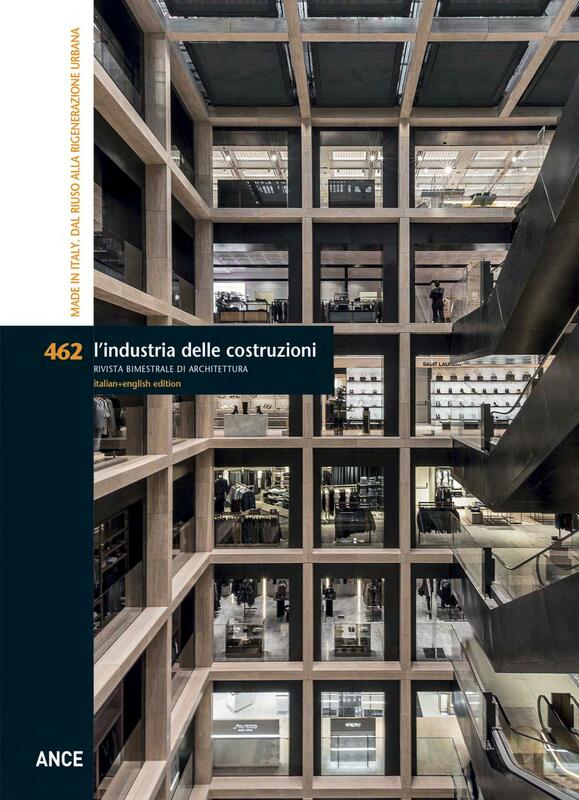 Discover the 10 pages long cover story about La Rinascente within l'Industria Delle Costruzioni. 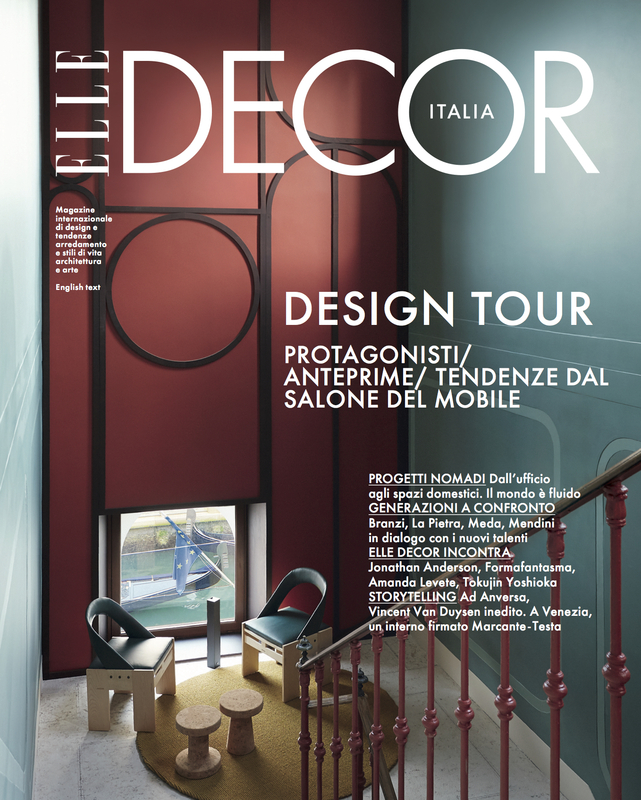 "Invito a palazzo" is the new article in Elle Decor Italia featuring Molteni FSS, New York, by Vincent Van Duysen Architects. 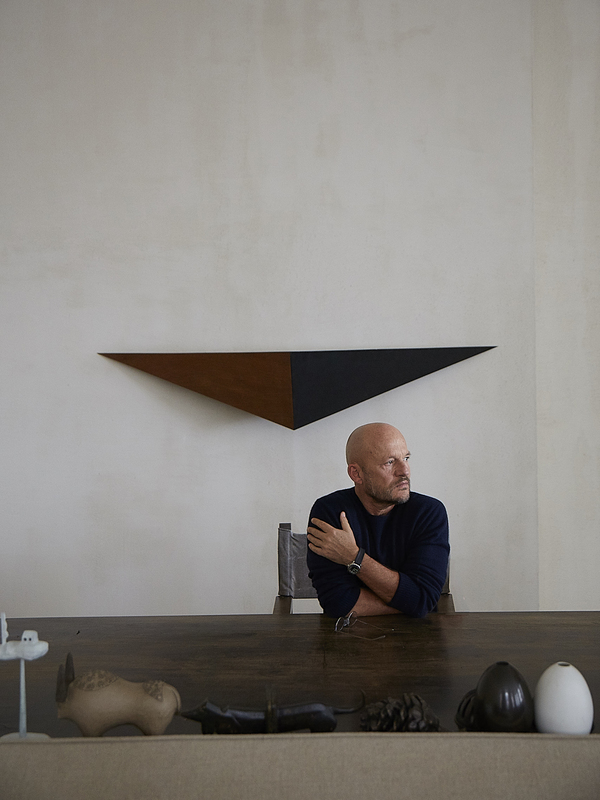 "Vincent Van Duysen seeks to emulate what he does best: curating ‘the art of living well’." 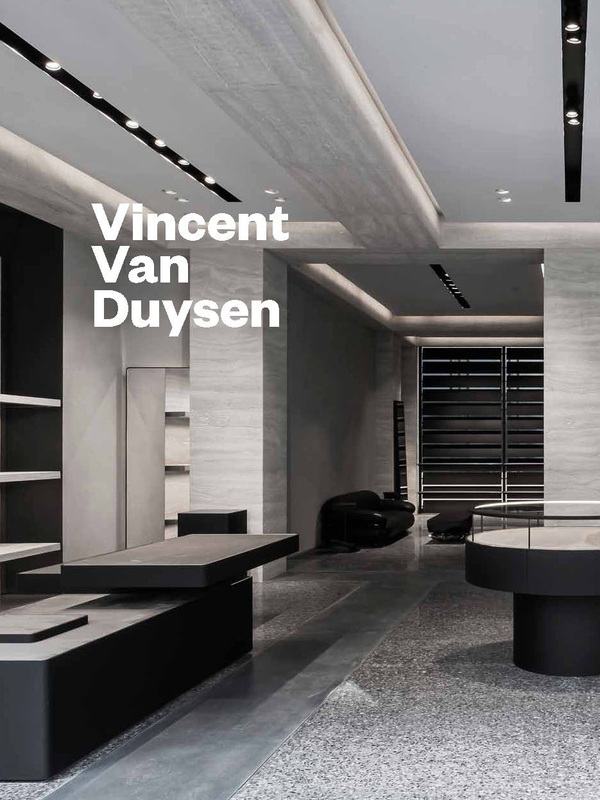 Thank you for featuring Vincent Van Duysen within Est Living Australia. 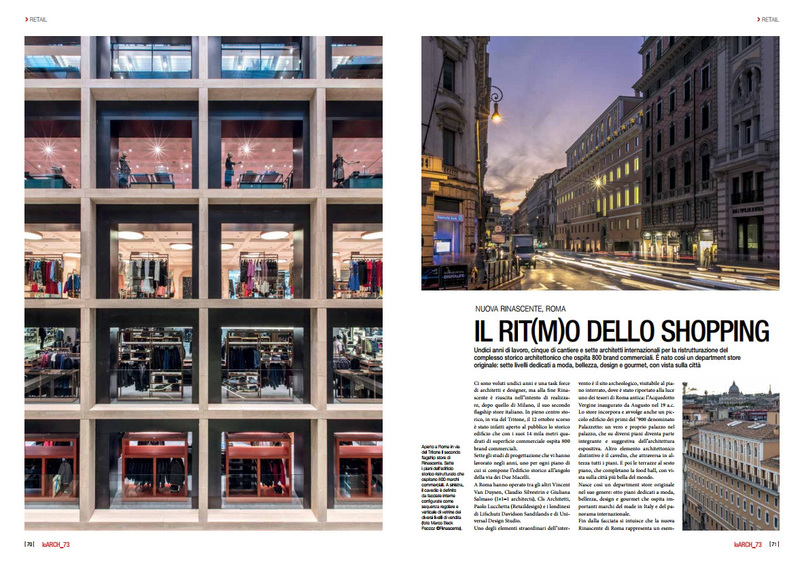 La Rinascente Rome is featured in the July issue of MD Magazine. 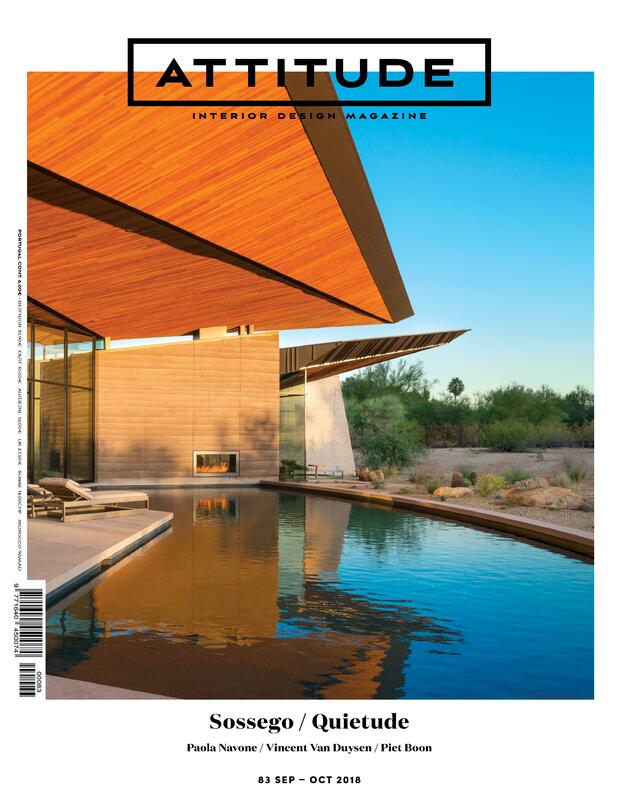 FRAME features 5 milestones of Vincent Van Duysen Architects in the n.123 issue. 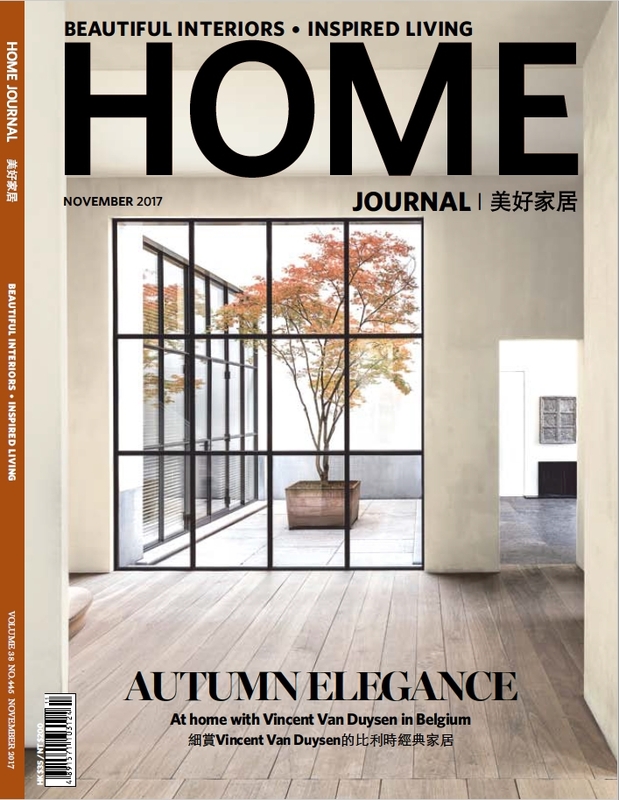 "De Stijl on Stage" is the new article in Elle Decoration China featuring C Penthouse by Vincent Van Duysen Architects. 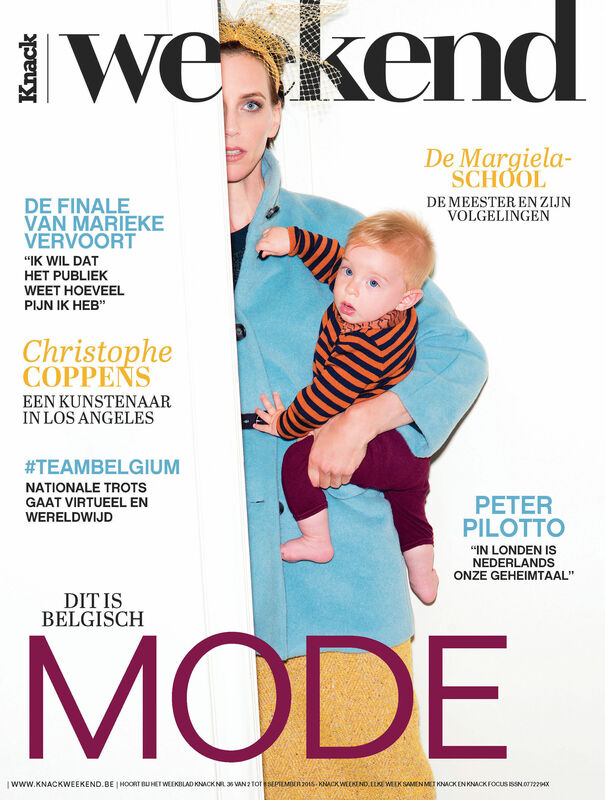 In de Knokke special van Sabato magazine, bij De Tijd, een uitgebreid stuk over TR Residence: "Architect Vincent Van Duysen bouwt spectaculaire woning met paardenfokkerij". 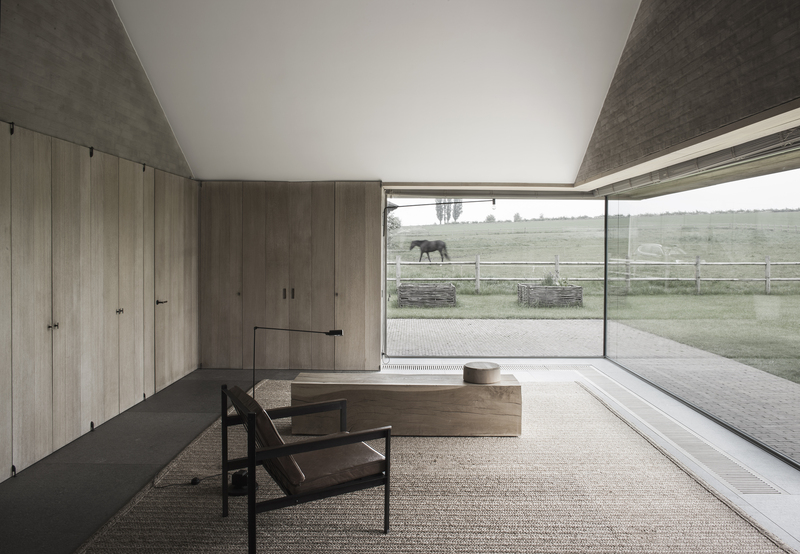 Belgian magazine Sabato, supplement to the weekend edition of De Tijd, published a full story on TR Residence: "Architect Vincent Van Duysen builds a spectacular home with studfarm". "Pierre Jeanneret's chairs express a sense of craft through the materials and a sense of intuition through the materials and a sense of intuition through their form, the open-weave, graphic treatment of rattan he often used and the V-shaped legs are a very recognizable, strong statement of timeless design." Vincent Van Duysen, Esquire Magazine. 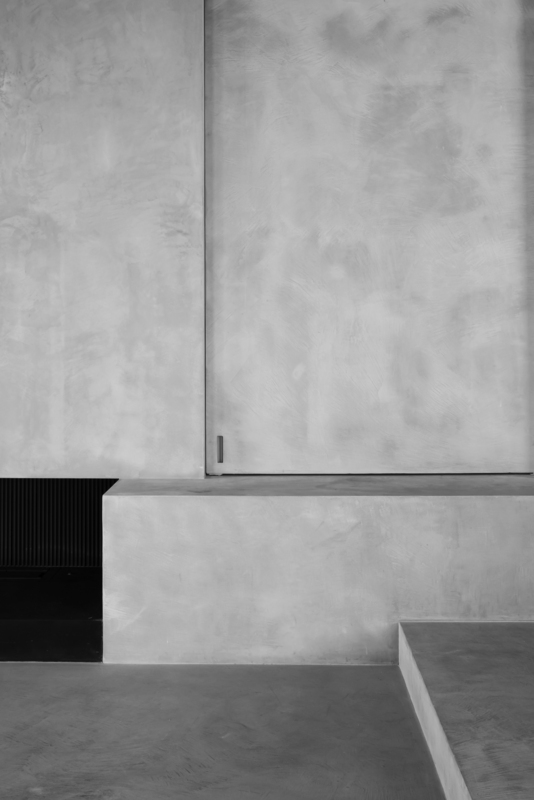 "High contrast rules in this striking Belgian residence by Vincent Van Duysen." Discover more about CS Residence on DPAGES' feature. 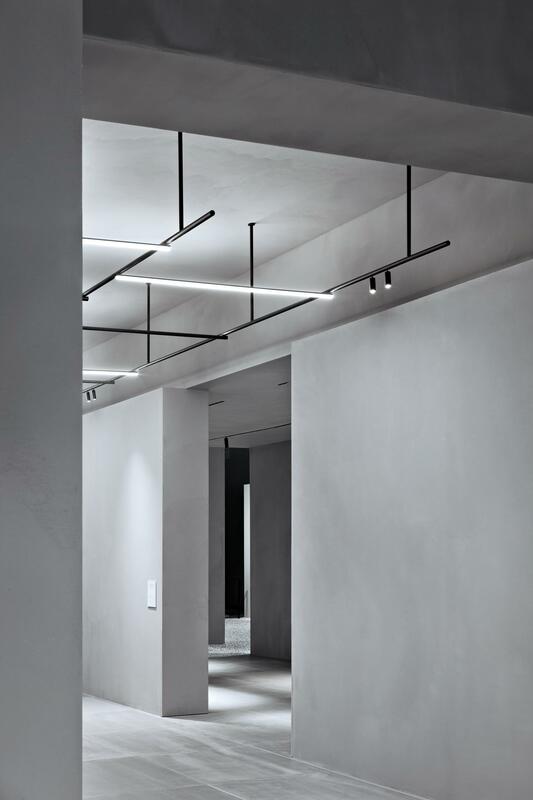 Thank you Minimalissimo for the beautiful feature about Neutra for Tribù. 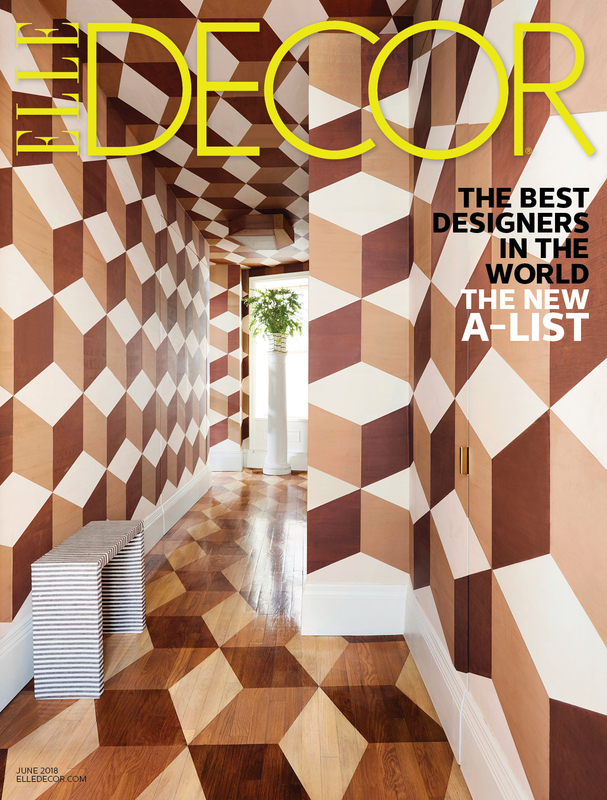 Vincent Van Duysen is thrilled to be on this year’s Elle Decor A-List. Thank you for including us within the world's best designers. 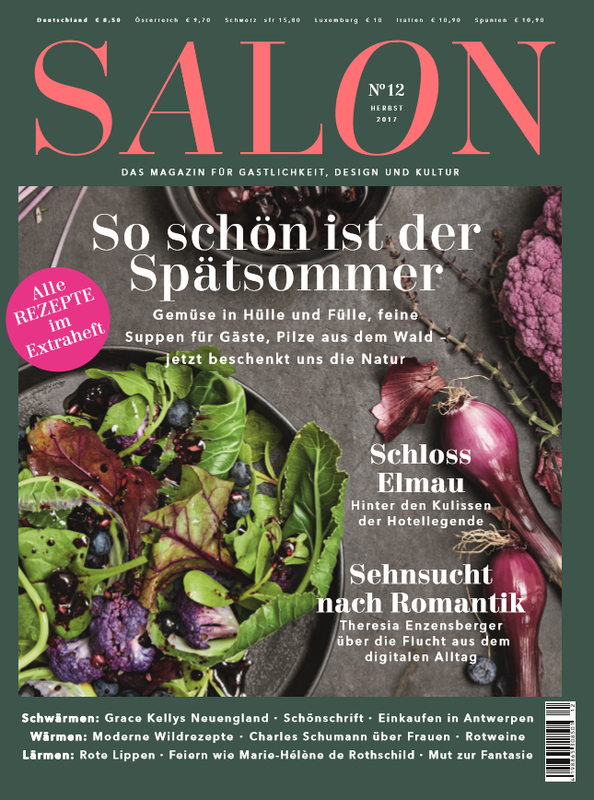 A great interview of Vincent Van Duysen in the first print of SHA Magazine: The Ultimate Healthy Lifestyle Magazine, in celebration of SHA's 10th year anniversary. Vincent Van Duysen is thrilled to be featured in the Domus issue dedicated to "Emptiness. Sacredness. Unknown." 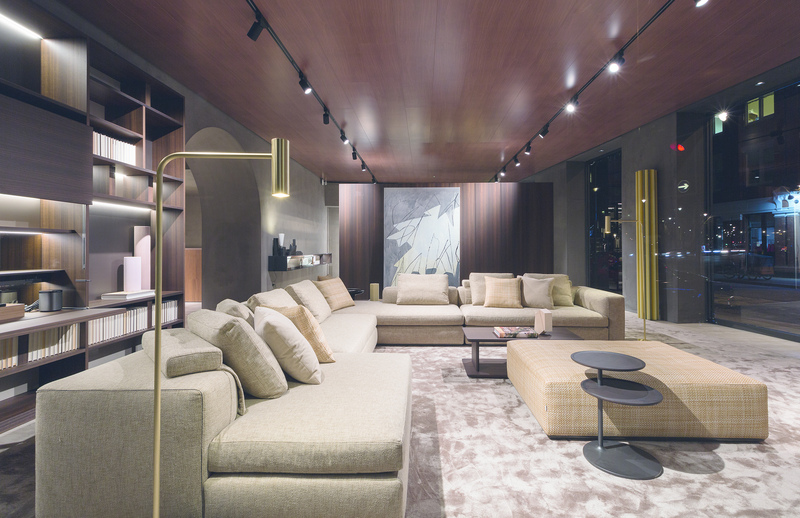 On the occasion of Il Salone 2018 in Milan, Living - Il Corriere Della Sera dedicates a beautiful article about VVD II Residence. 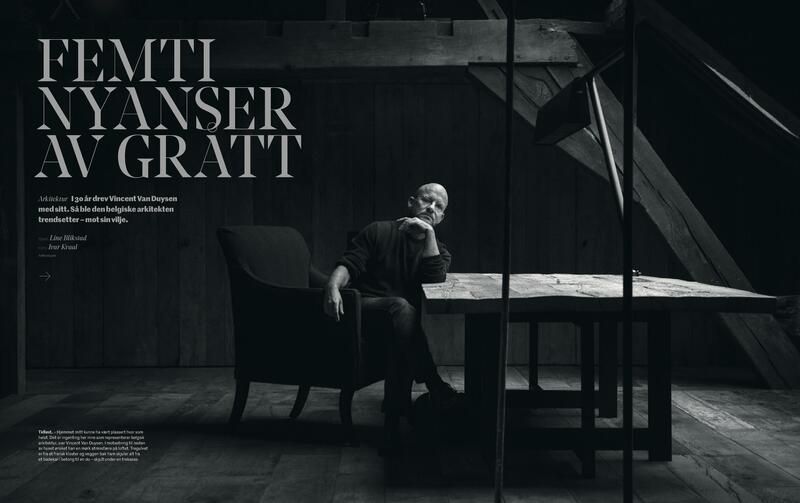 chosen furnishings: «It is the reflection of my personality"
"Vincent Van Duysen imbues Minimalism with Warmth"
Very proud to be featured in 1stdibs Introspective Magazine. 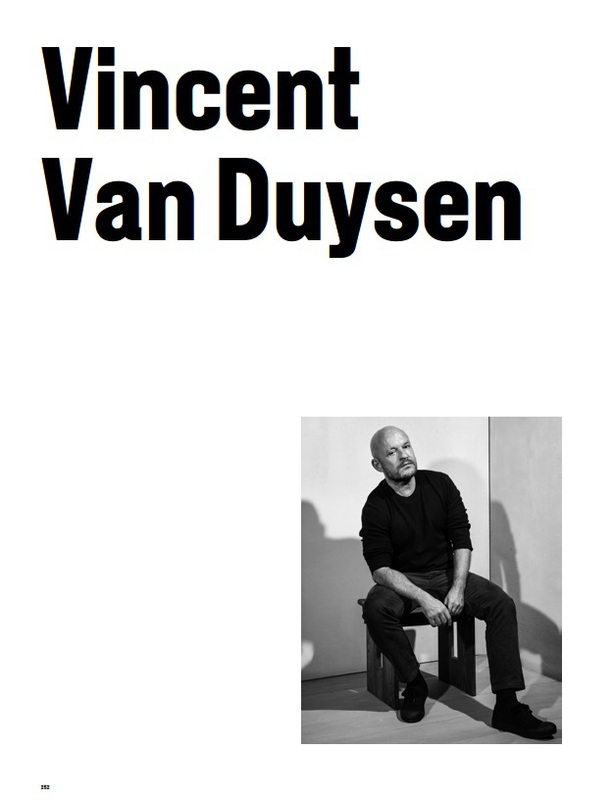 Thank you for the great story about Vincent Van Duysen's work and vision on architecture, interior architecture and product design. 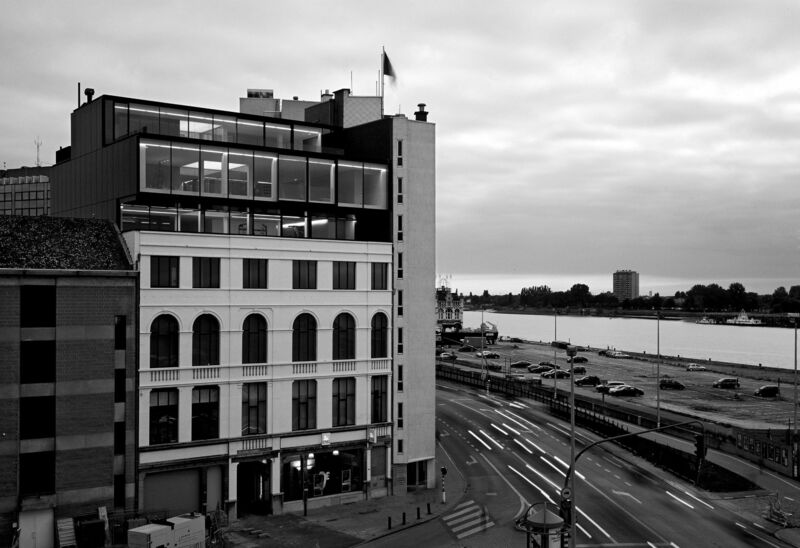 Read Monocle's feature on Vincent Van Duysen's within their architectural briefing. Many thanks for portraying Vincent Van Duysen's complete works within D2 Norwegian Business Daily. 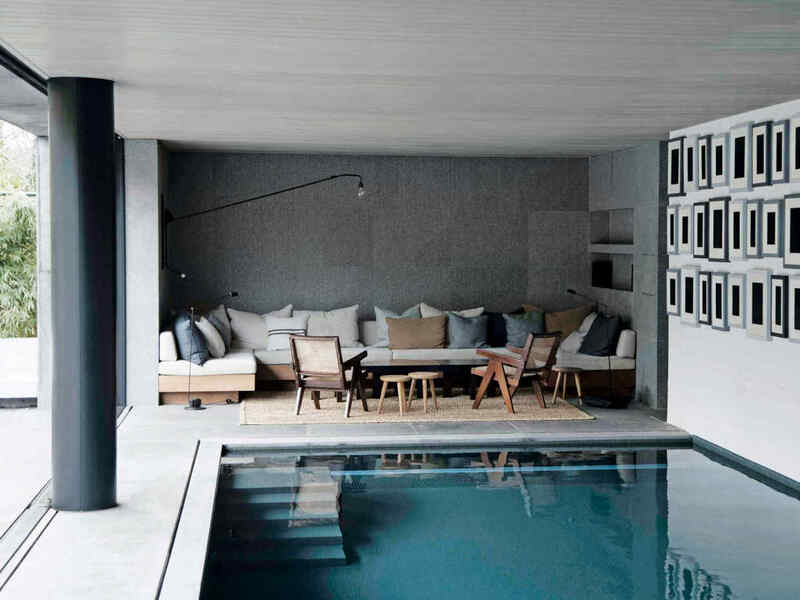 Discover Home Journal's cover story capturing the essence of Vincent Van Duysen's Residence in Antwerp. 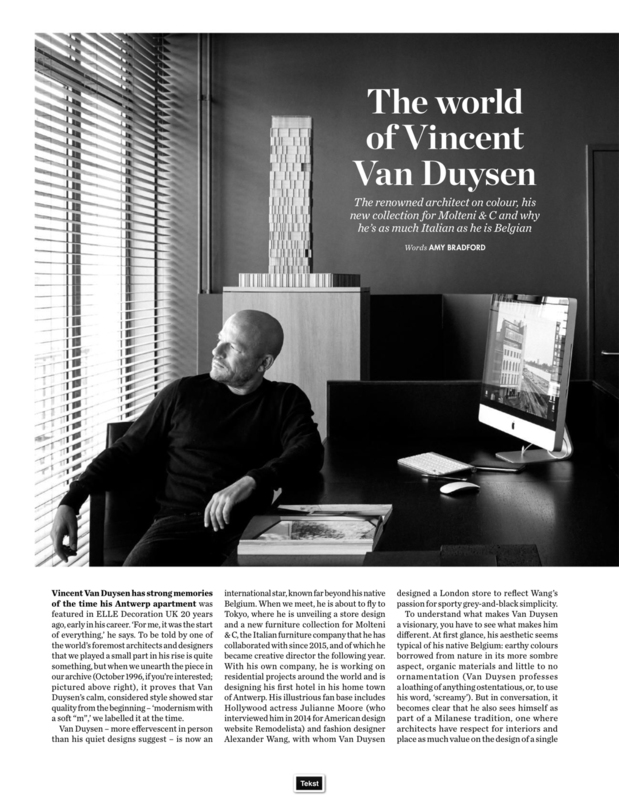 A wonderful interview and portrait of Vincent Van Duysen in the newest issue of WOTH Wonderful Things Magazine. 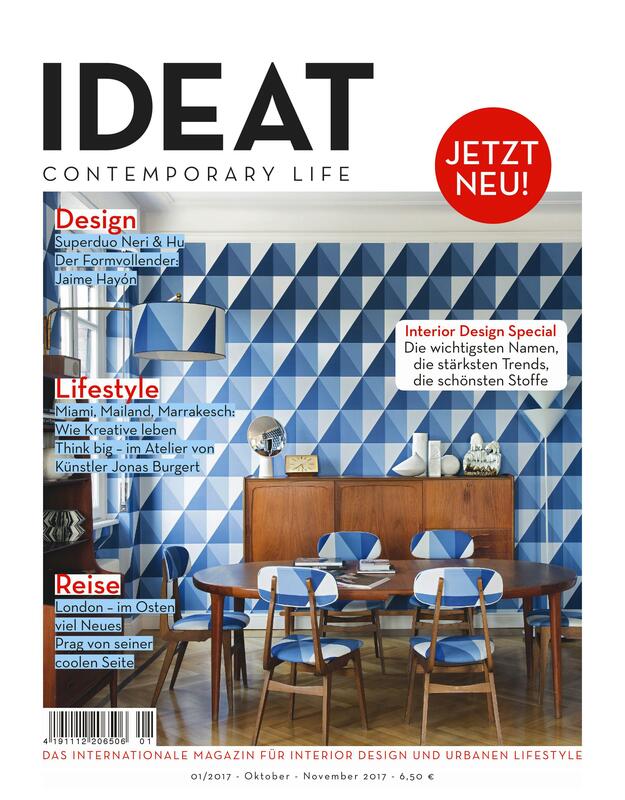 IDEAT Germany interviewed Vincent Van Duysen for the October-November issue 2017. 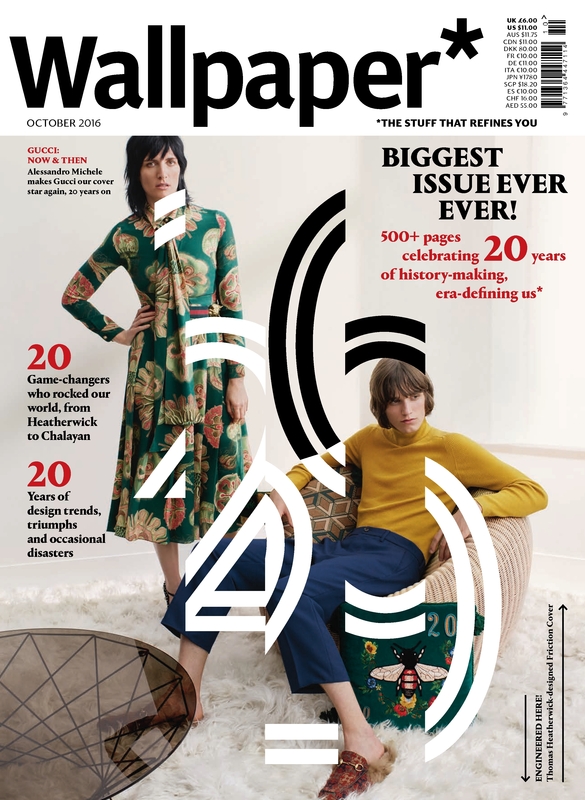 Vincent Van Duysen is featured in the october issue of Elle Decoration Russia. 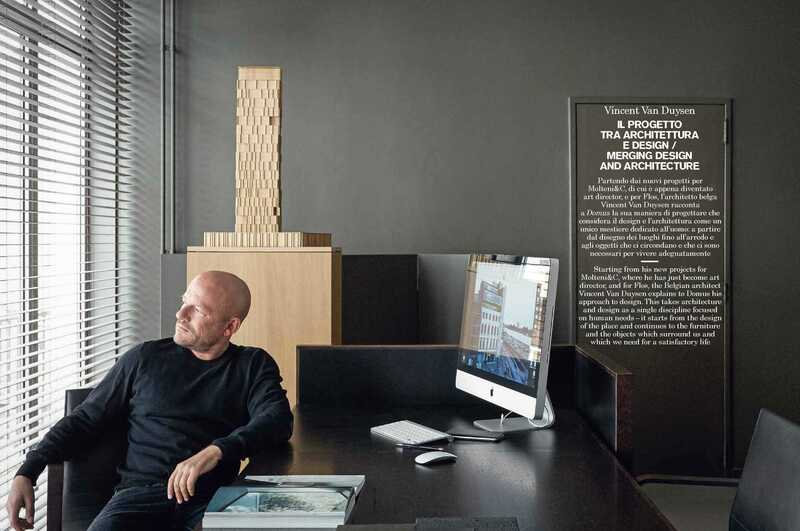 Vincent Van Duysen gives a tour of his Antwerp home and his favourite locations in and around the city in the latest edition of SALON magazine. 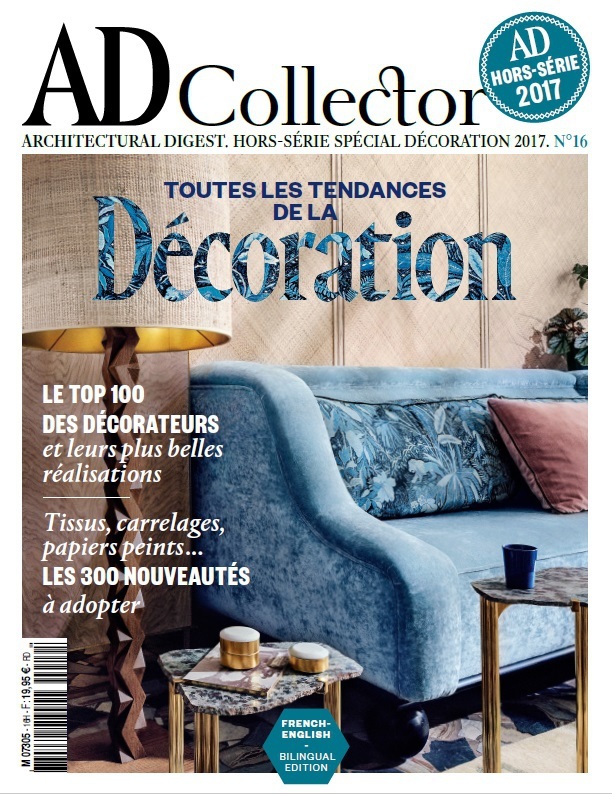 Vincent Van Duysen is proud to announce his placement in AD France Collector's 2017 Design Special. 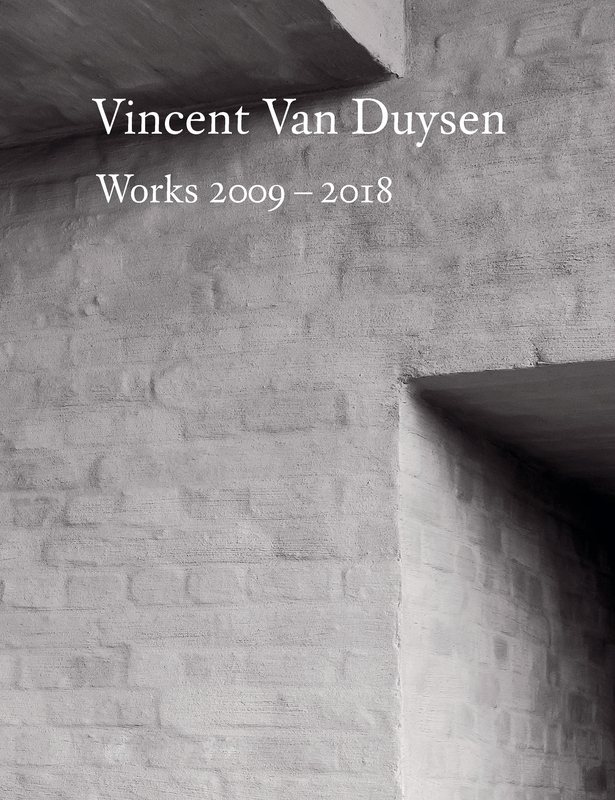 This month’s issue of Italian title Interni features a 28-page monographic supplement chronicling Vincent Van Duysen and his work, presenting a selection of projects spanning product design, architecture and interior design. 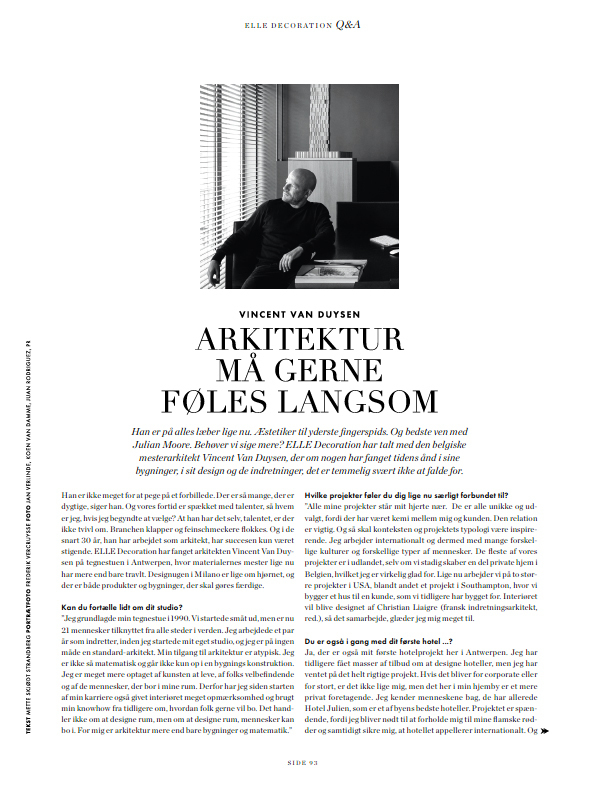 Vincent speaks with Elle Decoration Denmark about his connection to his clients, influences and upcoming international projects in their May issue, released on the 27th of April. 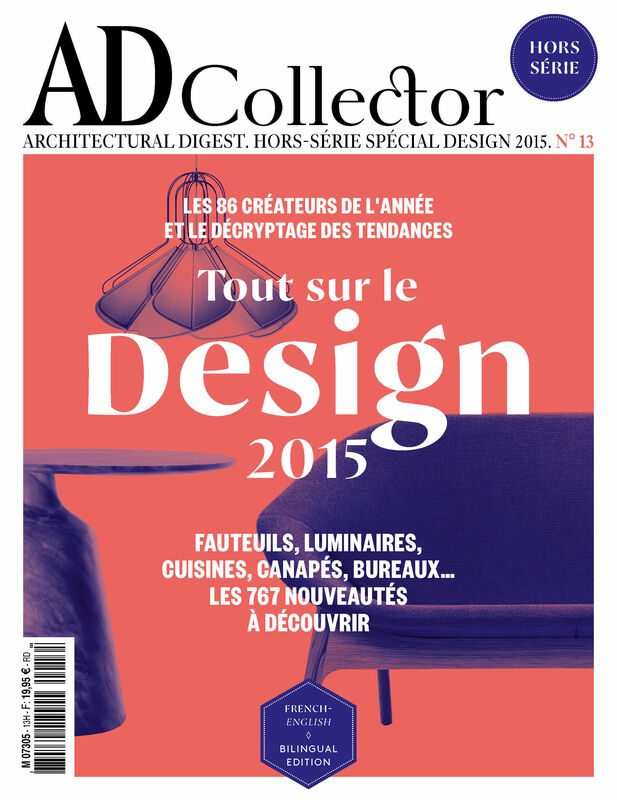 Vincent Van Duysen is proud to announce his placement in AD France Collector's selection of top 100 creative talents, under the category 'The Architects Eye'. We are pleased to announce the feature 'Anversa On Stage', documenting the C Penthouse by Vincent Van Duysen in the April 2017 edition of Elle Decor Italia. 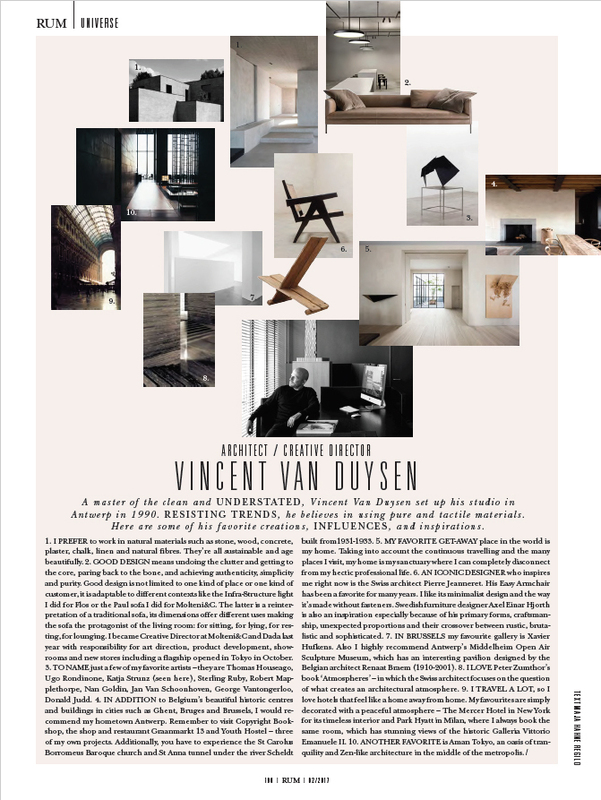 Vincent reflects on the last 20 years of his career in the profile, "The world of Vincent Van Duysen" featured in the March 2017 issue of ELLE Decoration UK. 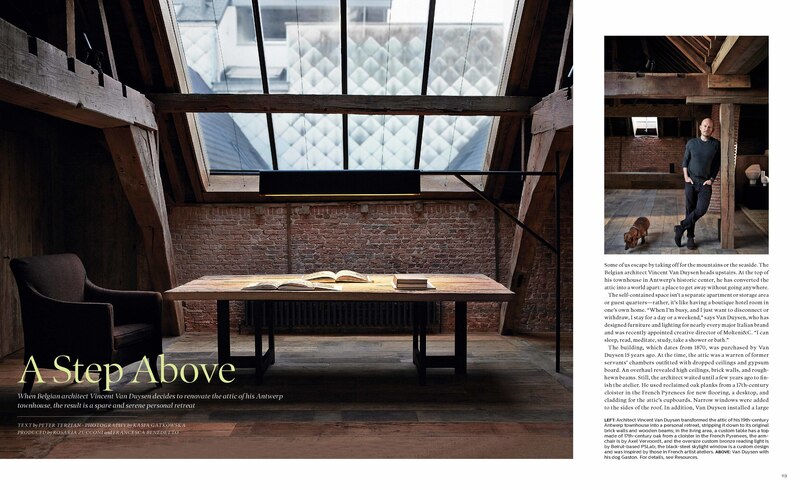 ''A Step Above'' is the new article in Elle Decor US featuring Vincent's attic. 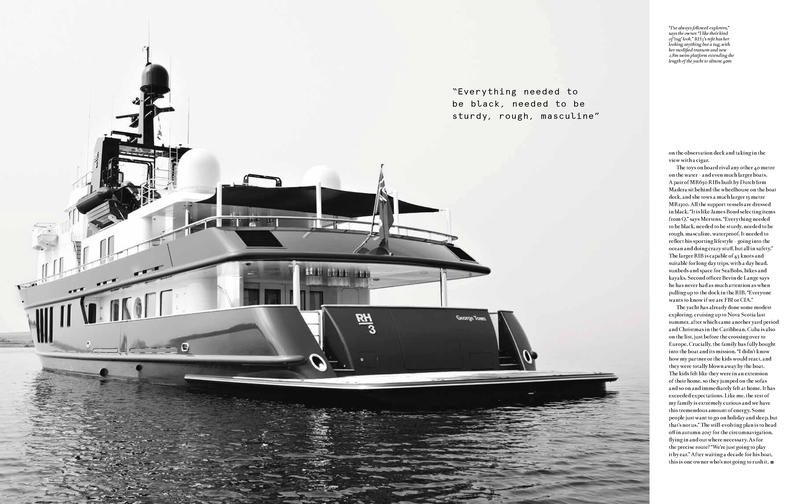 Vincent Van Duysen is proud to announce that his first major yacht design RH3 icw Vripack features on the February cover of Boat international Magazine. Boat International is the world's leading luxury yacht magazine with exclusive onboard access to the latest and most iconic superyachts. 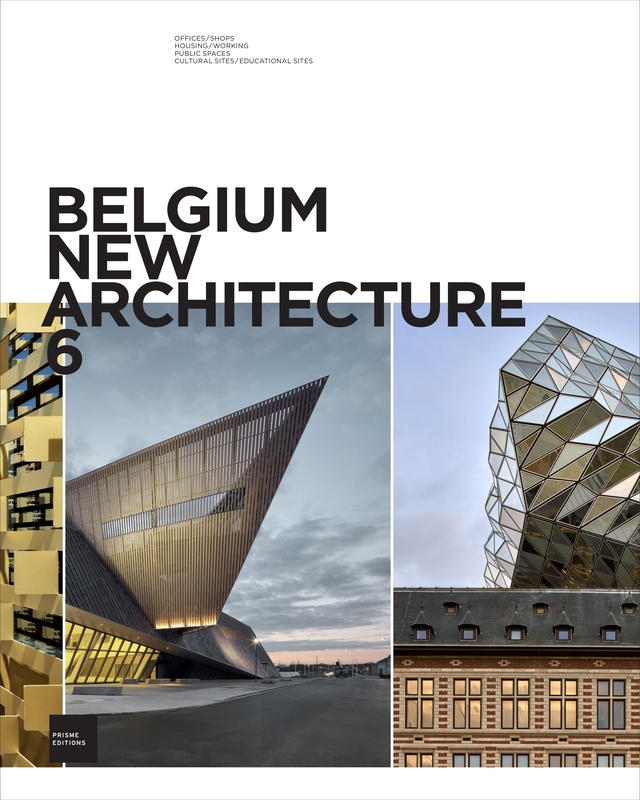 TR Residence is featured in the book Belgium New Architecture 6. Find out more about this brand new finished project by Vincent Van Duysen, featured in Domus magazine Nov'16. 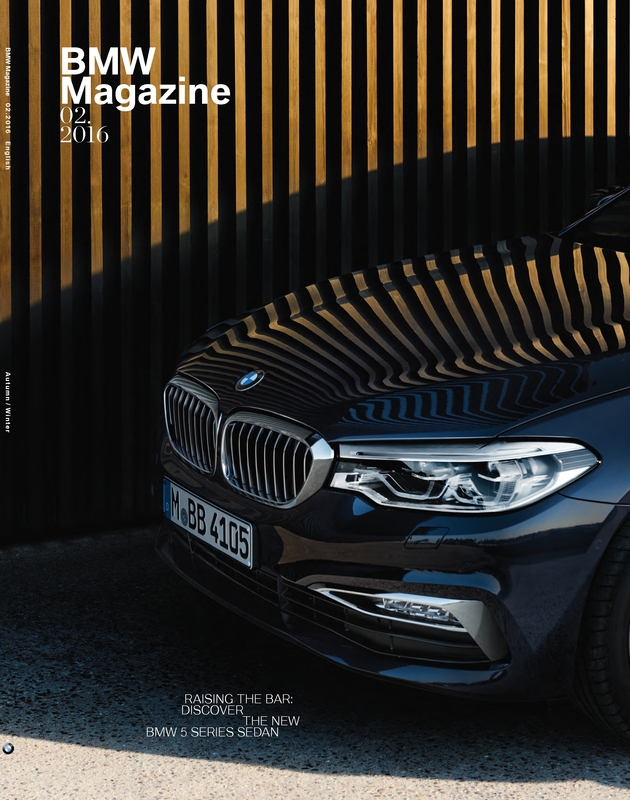 TR Residence is featured in the Autumn / Winter issue of BMW Magazine. 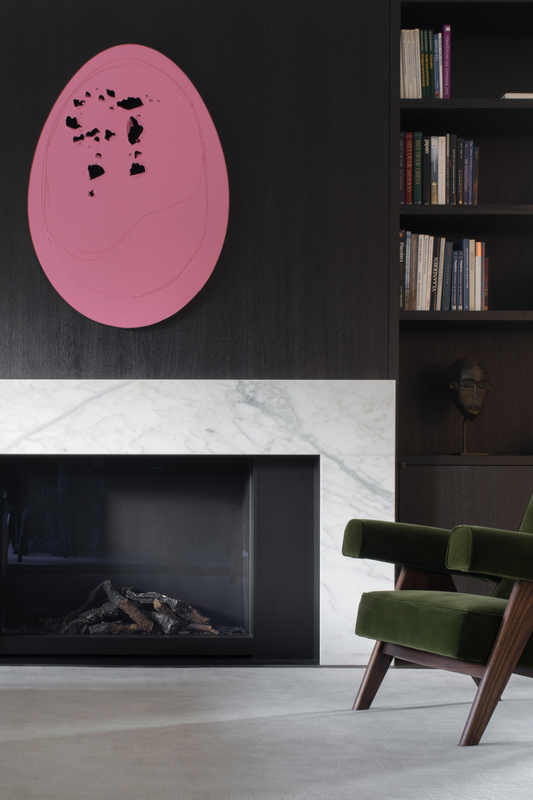 Vincent Van Duysen evokes his italian and belgium inspirations in the article "l'esthetique de l'essentiel' as Designer of the year 2016 at Biennale Interieur 2016. 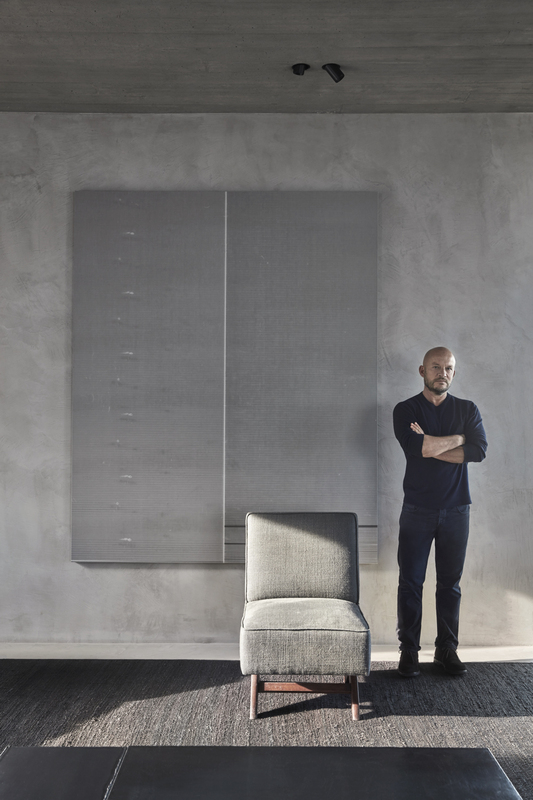 "Seven projects worth knowing by Vincent Van Duysen"
Vincent Van Duysen is thrilled to announce that Paul from Molteni&C has been selected by Wallpaper, 20 years of history, as one of the hottest sofa. 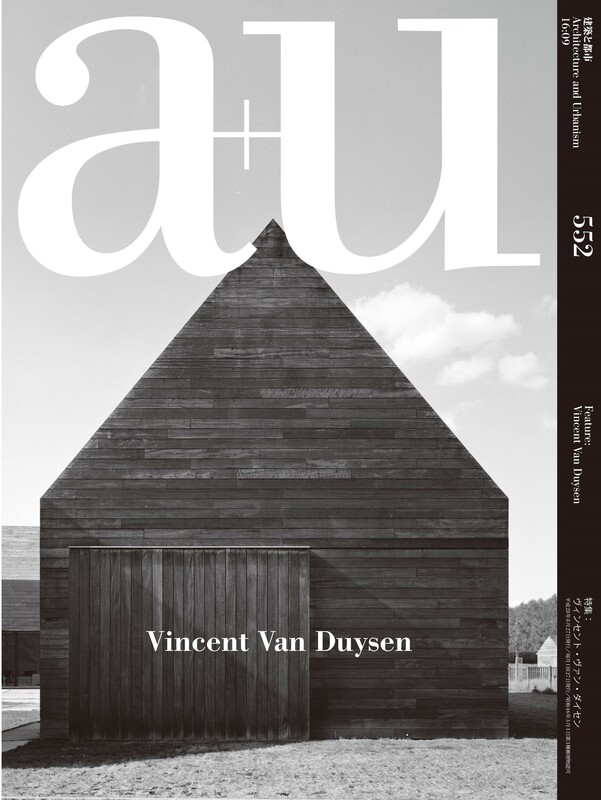 Vincent Van Duysen is honored that the Japanese a+u architectural magazine has dedicated their September number completely to his work. This monographic issue presents a selection of 20 projects ranging from early work of the 1990s through recent projects. 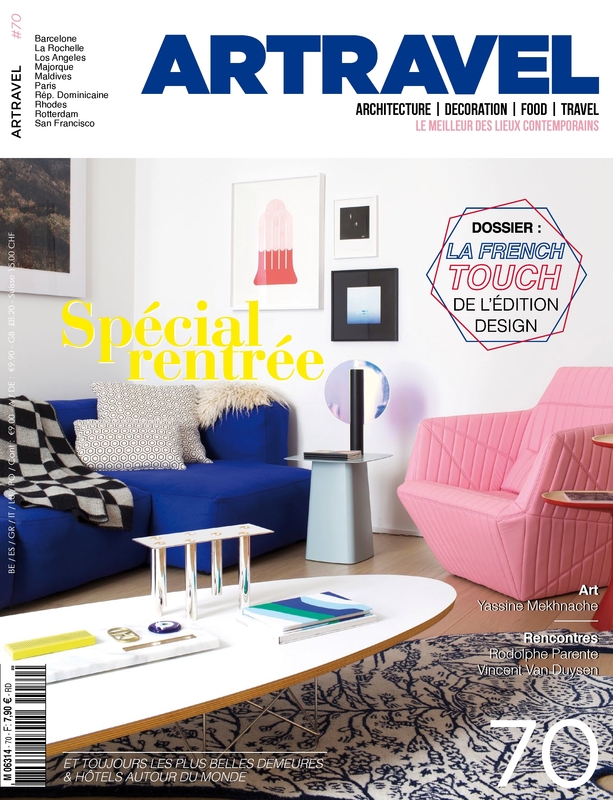 Vincent Van Duysen evokes purity and essentialism in the article "Le sens de l'espace" of Artravel magazine. 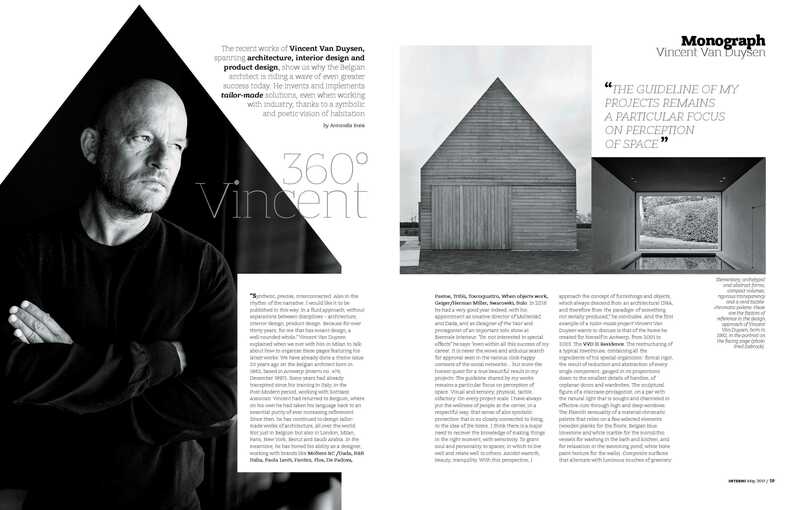 Vincent Van Duysen is honored to be featured in the Power 100 issue of Surface Magazine. 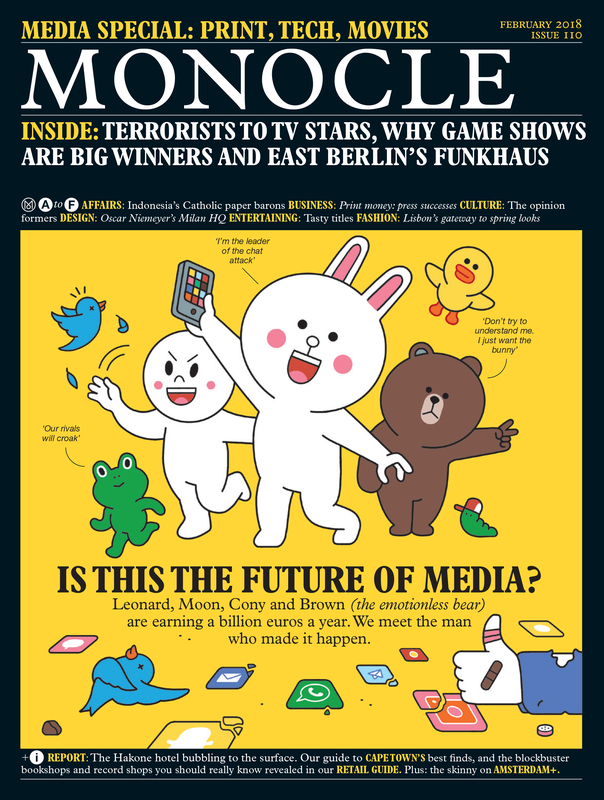 Surface is an American magazine which covers the fields of architecture, art, design, fashion and travel shaped by contemporary culture. 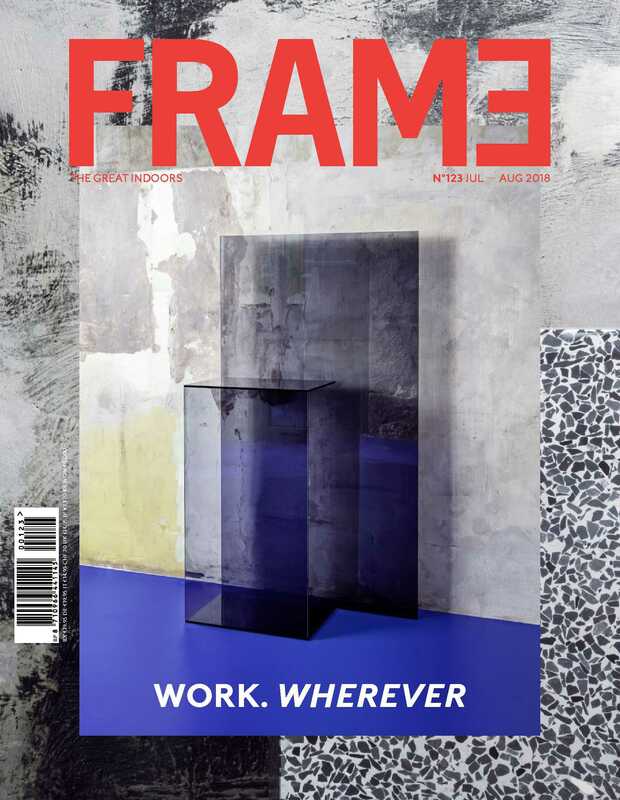 Infra - Structure for Flos is featured in Frame Magazine. 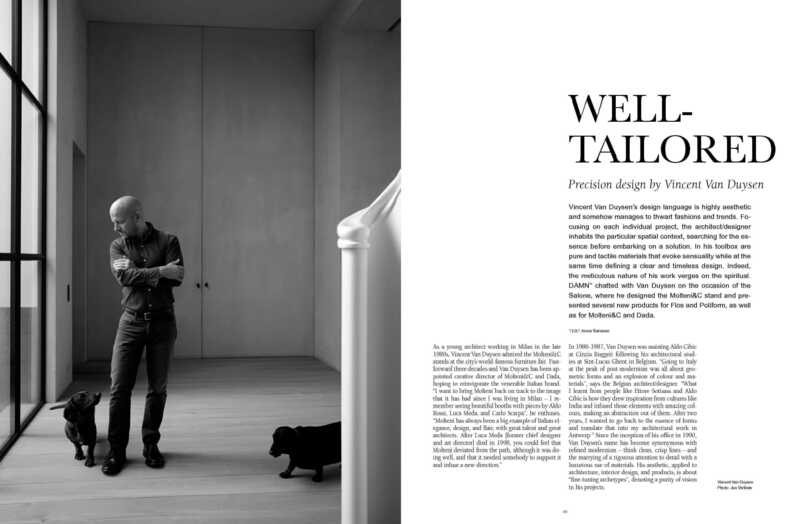 Vincent Van Duysen evokes the precision of design in the article "Well Tailored" of Damn magazine. 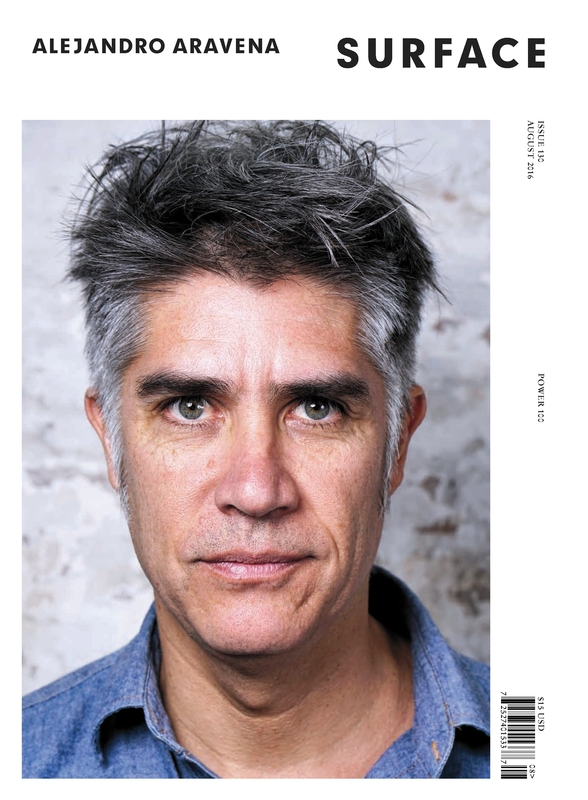 Vincent Van Duysen's "Merging Design and Architecture" interview is featured in the june 2016 issue of Domus. Vincent Van Duysen explains to Domus his approach to design. 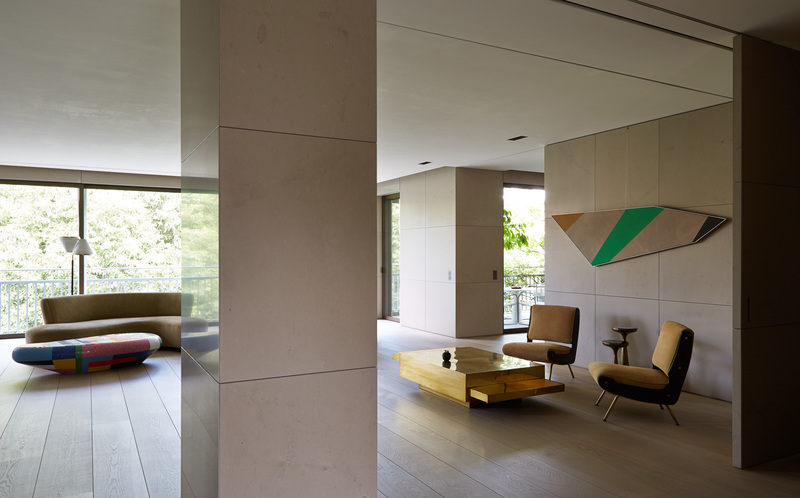 KI Residential complex is featured on Gent Cement website. 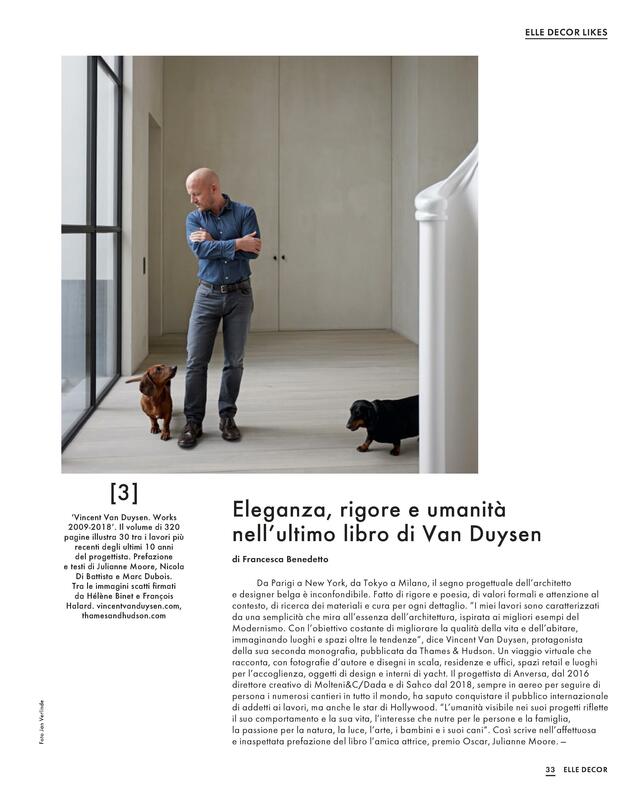 Vincent Van Duysen is featured in Knack Weekend due to the launch of several products during the Salone del Mobile in Milan. 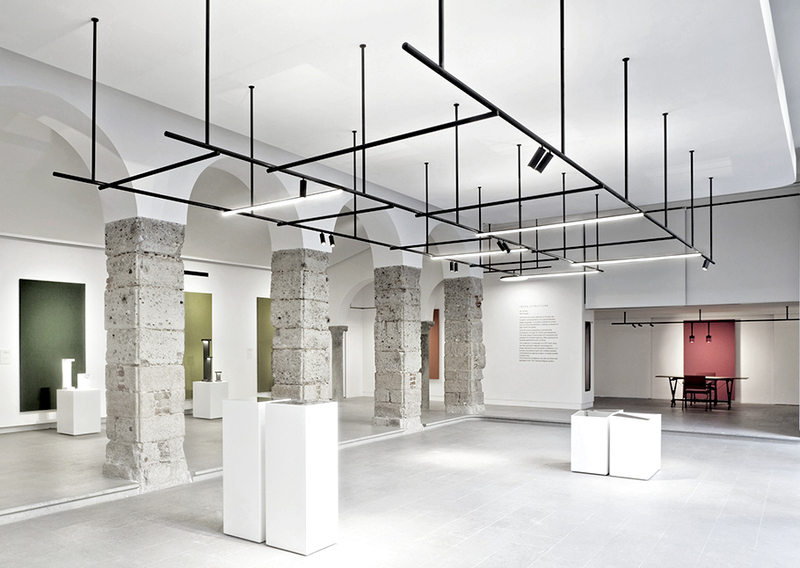 At the launch of his two new lighting collections at Salone del Mobile 2016, Vincent Van Duysen talks to PORT about working with Italian lighting brand, FLOS. 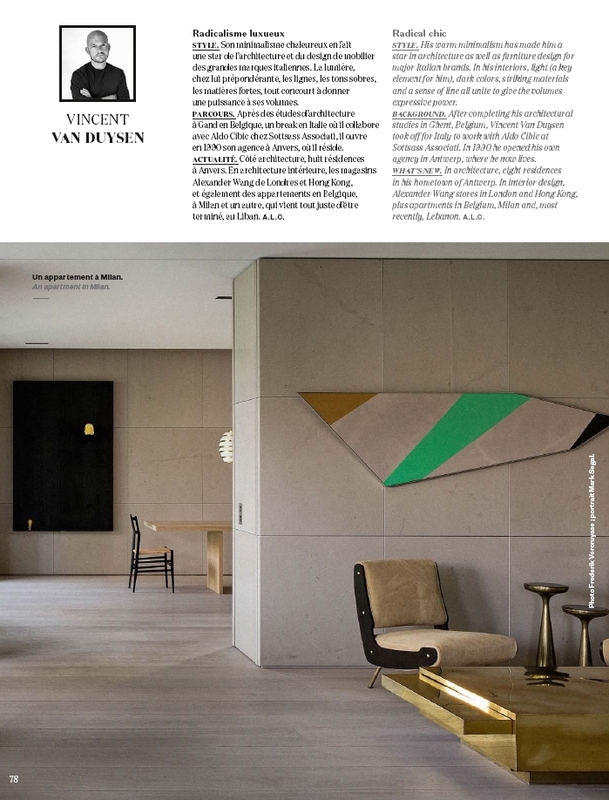 MR Residence by Vincent Van Duysen featured in AD Collector. 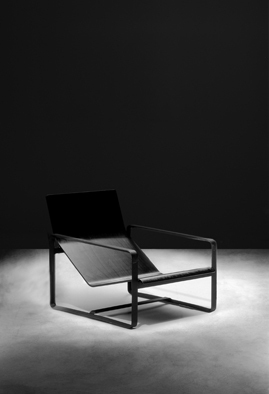 Infra-structure and Casting for Flos featured on La Chaise Bleue. Infra-Structure considered one of the 10 best innovations at Light + Building 2016 in Frankfurt by Lux Review. 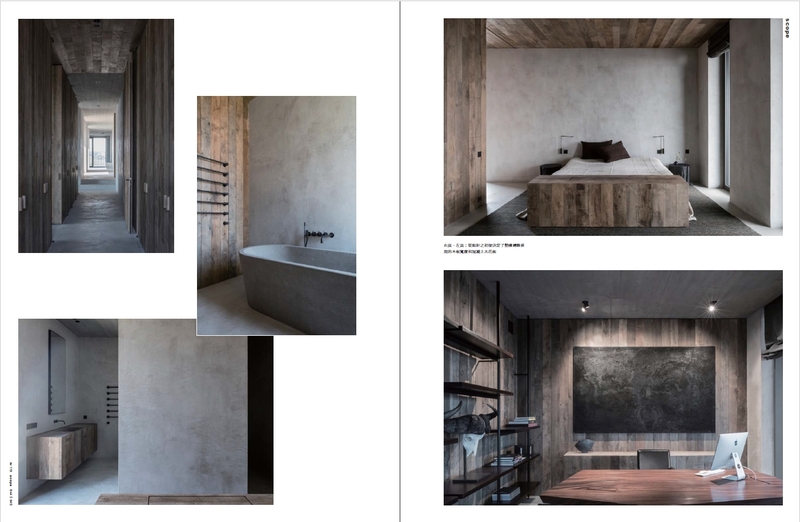 P Penthouse by Vincent Van Duysen featured in the esthete. 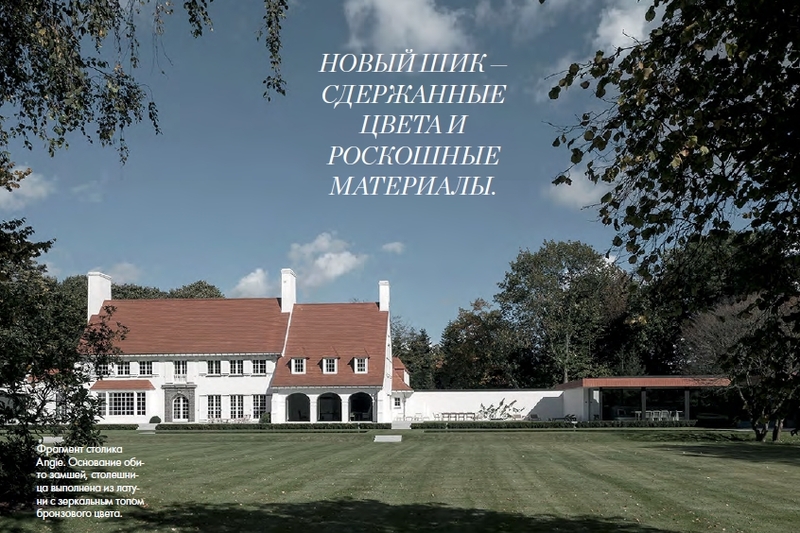 Vincent Van Duysen's projects featured on the Ecoluxe issue from the russian Interior+Design magazine. 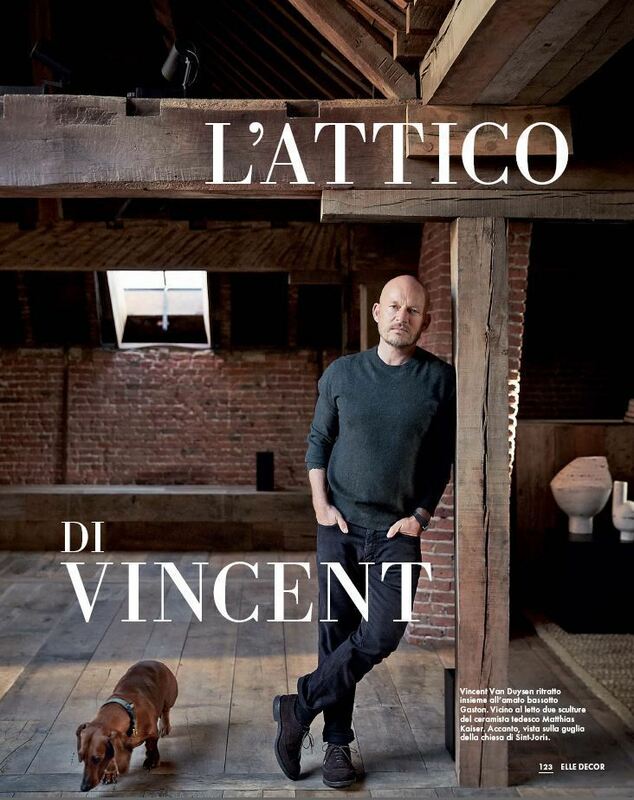 ''L'Attico di Vincent'' is the new article in Elle Decor Italia featuring Vincent's new attic. 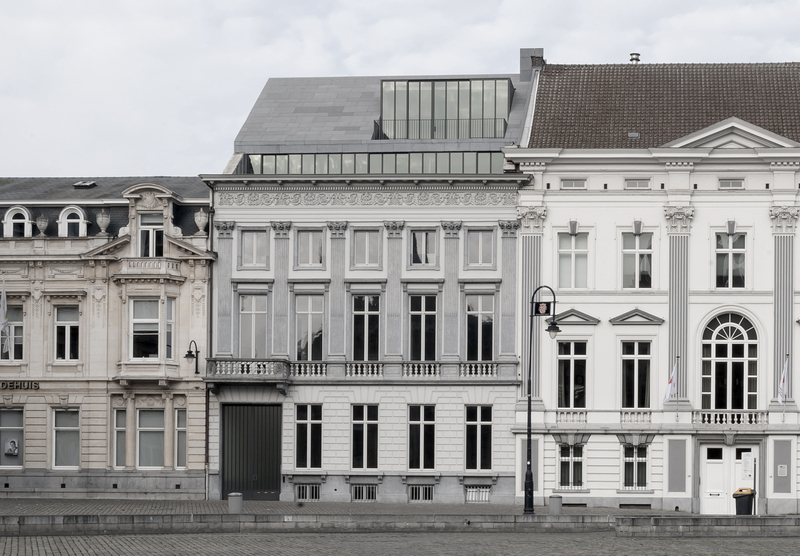 "Strewn with gothic and renaissance buildings, Antwerp is also home to new creations by international talent including Zaha Hadid and Richard Rogers, and homegrown luminaries such as Vincent Van Duysen. New developments have revitalised the city’s historic centre. There’s also a movement to bring Belgian design centre stage and a growing number of young industrial designers are raising the city’s game." 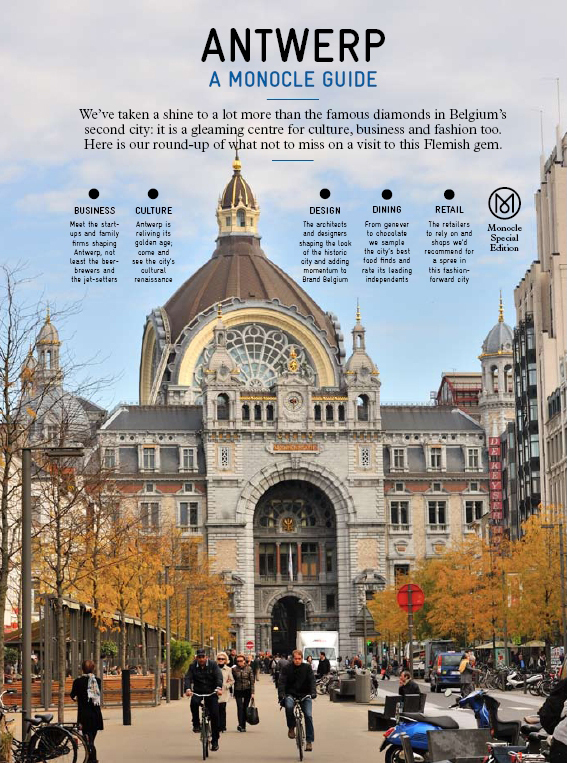 Vincent Van Duysen is featured in the Antwerp Monocle Guide as "artful ambassador". 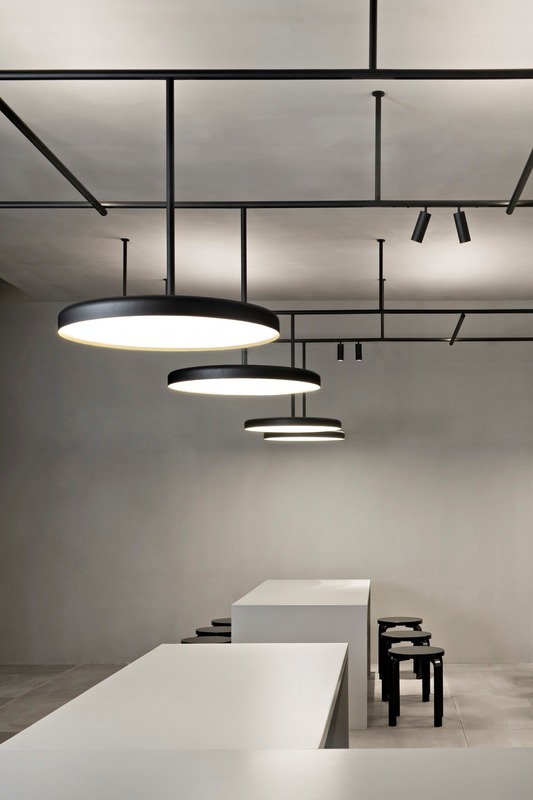 Alexander Wang Flagship Store is featured in the December issue of Living & Design. 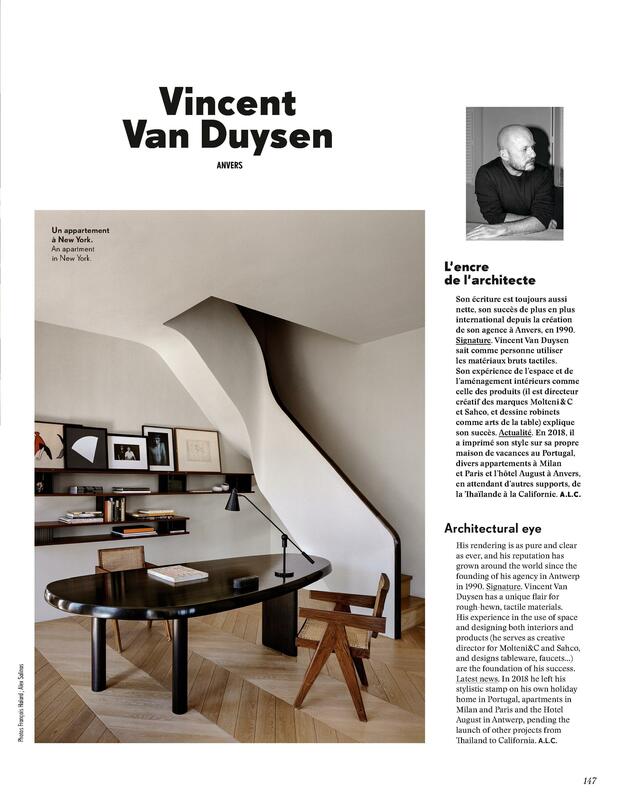 Vincent Van Duysen's 'The New Minimal' interview is featured in the Autumn - Winter 2015 issue of TL magazine. 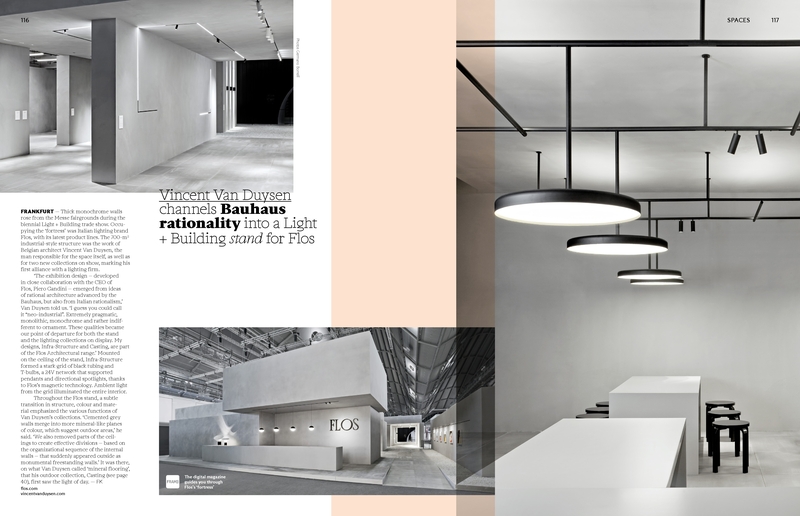 Alexander Wang FSS, Youth Hostel and DC II Residence are referenced projects in the article. 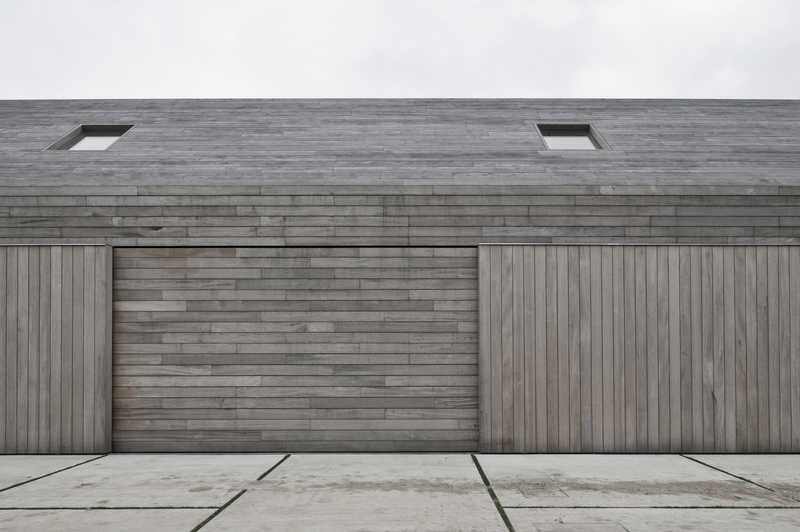 Vincent Van Duysen featured on Vlaams Architectuur Instituut regarding the ARC15 Architecture Award for the design of TR Residence. 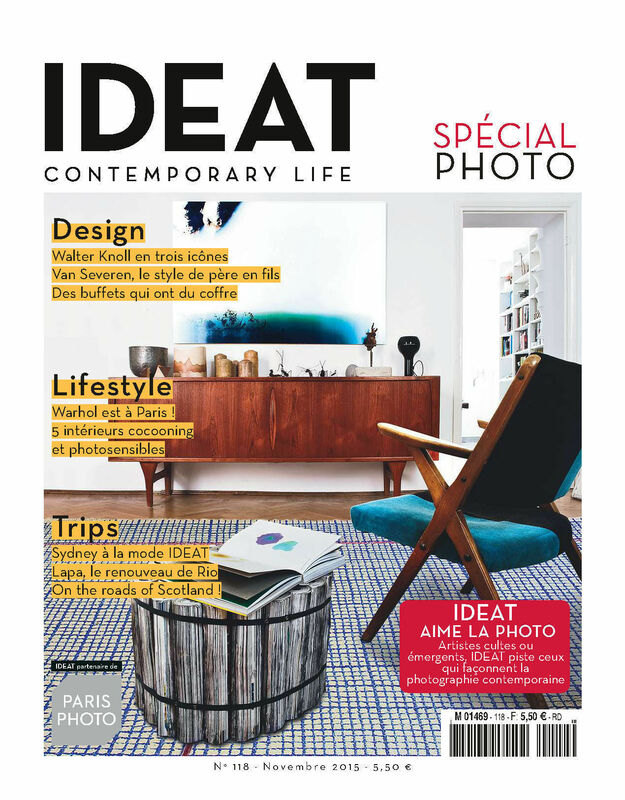 Vincent Van Duysen's 'Oskar' table for B&B Italia is featured, alongside an interview with Anne-France Berthelon, in the November issue of Ideat magazine. 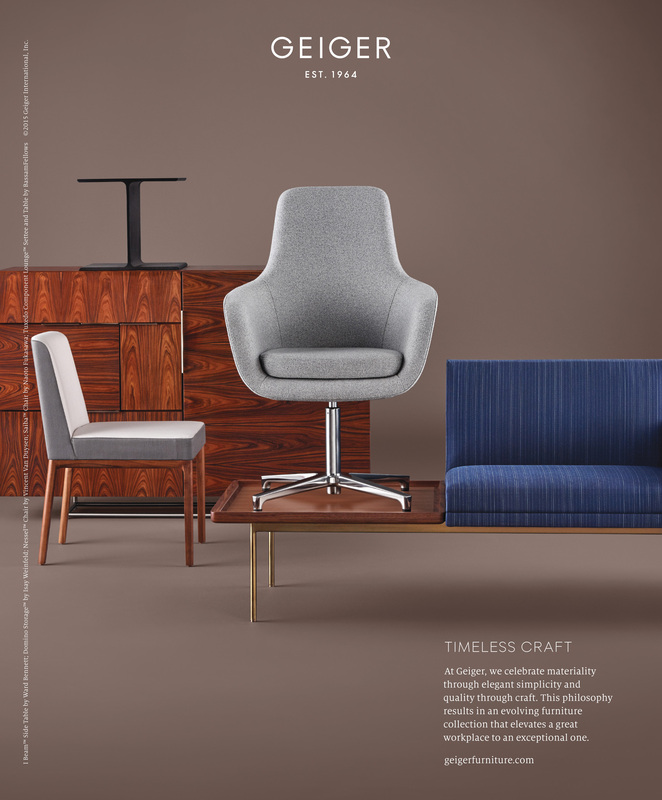 The Nessel chair for Geiger featured in their latest Fall 2015 campaign alongside pieces by Ward Bennett, Isay Weinfeld, Naoto Fukasawa, and BassamFellows. 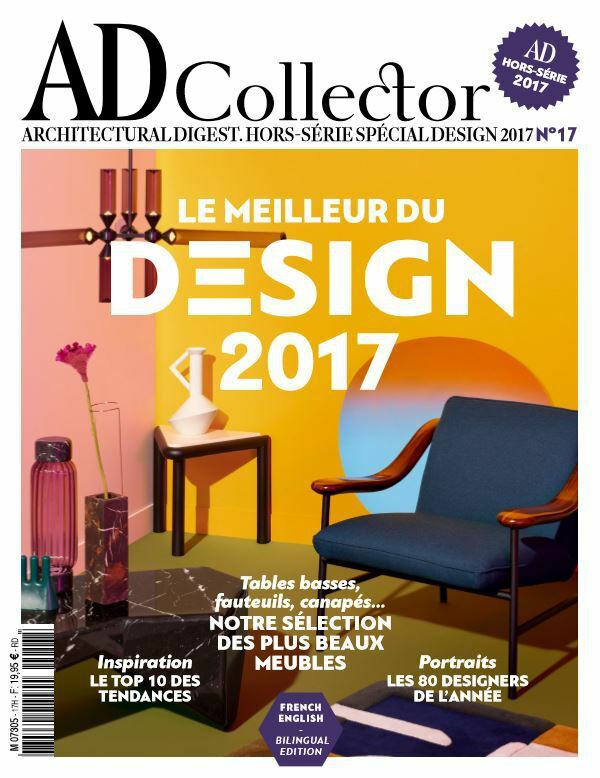 Vincent Van Duysen's recent Oskar table and Surface reedition for B&B Italia and Ribbon bed for Molteni&C featured in this month's AD Collector Design Hors-Série. 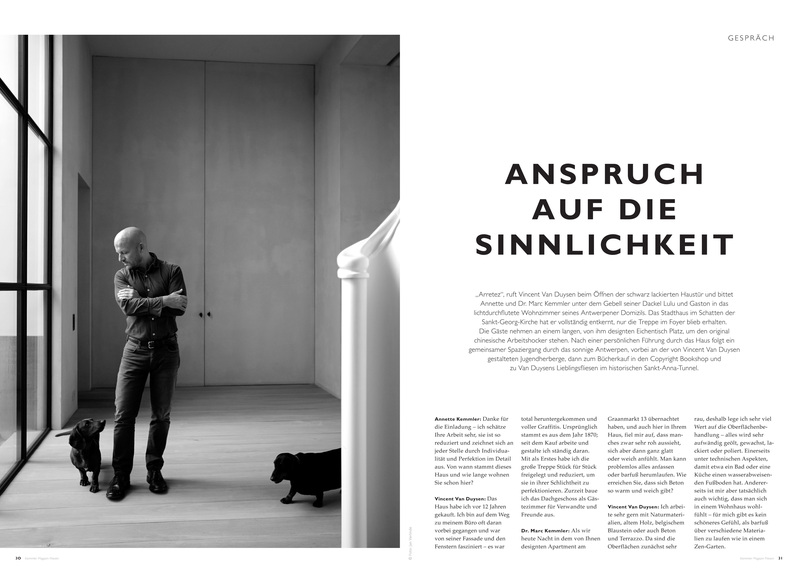 Vincent Van Duysen speaks with Annette and Dr. Marc Kemmler about architecture, design, aesthetics, and his DRY tile for Brix in the latest issue of Kemmler Magazin Fliesen. 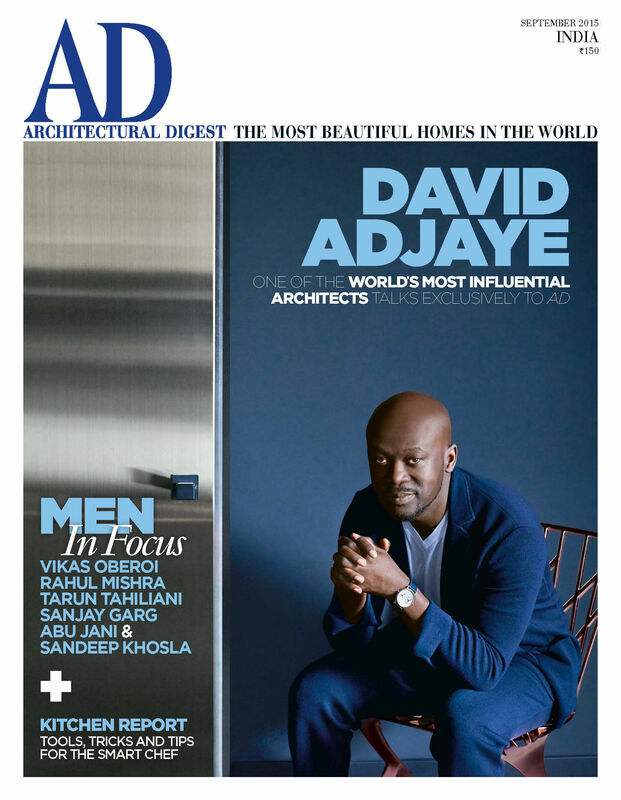 Vincent Van Duysen is featured in the September issue of Architectural Digest India discussing the aesthetics of influential interior design and architectural practices. 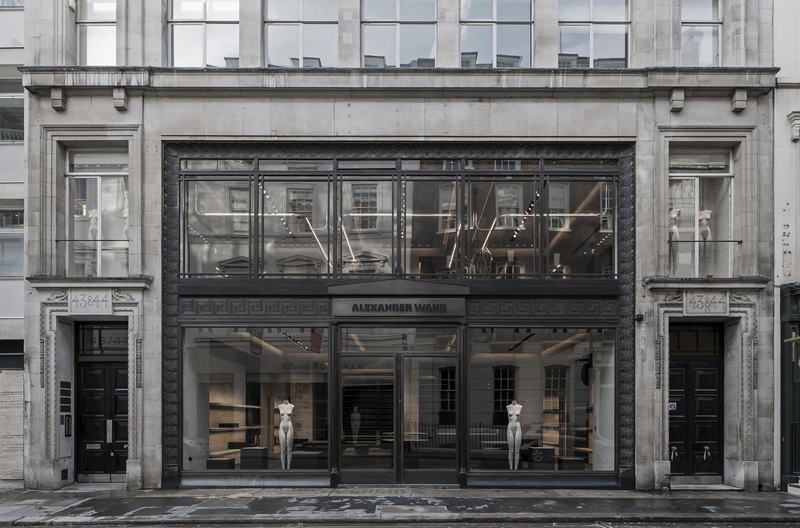 Vincent Van Duysen discusses the Alexander Wang London flagship with Piet Swimberghe in Weekend Knack. DC-II Residence featured on thisispaper magazine. 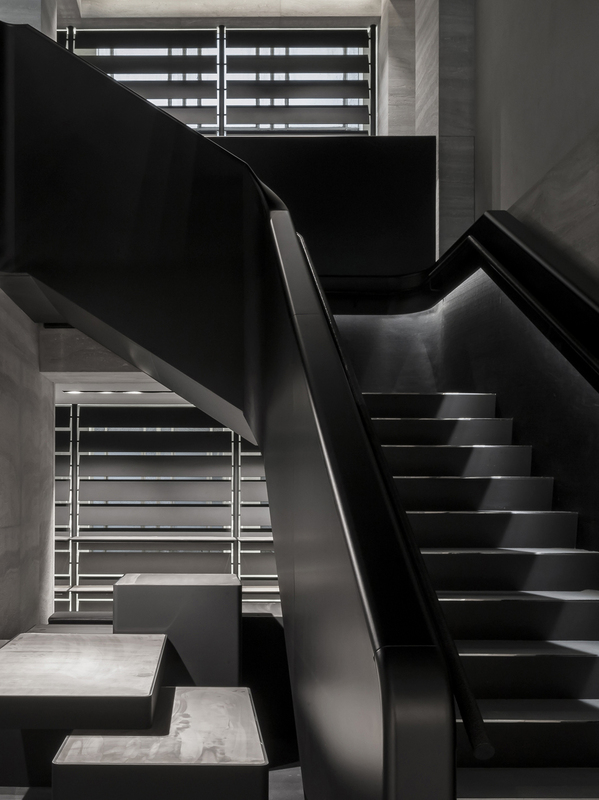 Vincent Van Duysen discusses the recently completed Alexander Wang London flagship with Dezeen. 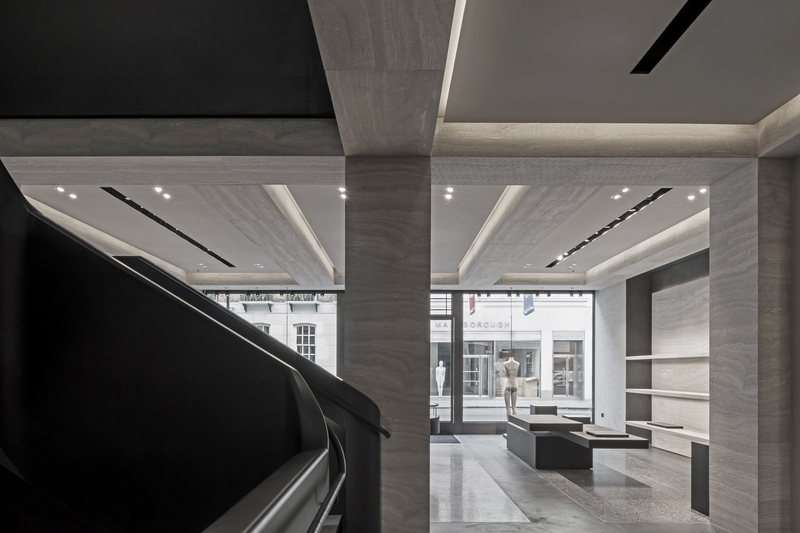 Vincent Van Duysen discusses the recently completed Alexander Wang London flagship with Wallpaper* magazine.